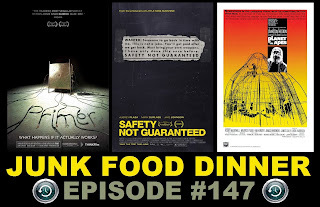 TOUGH GUYS (Jon Dieringer, 2012) from Spectacle Theater on Vimeo. 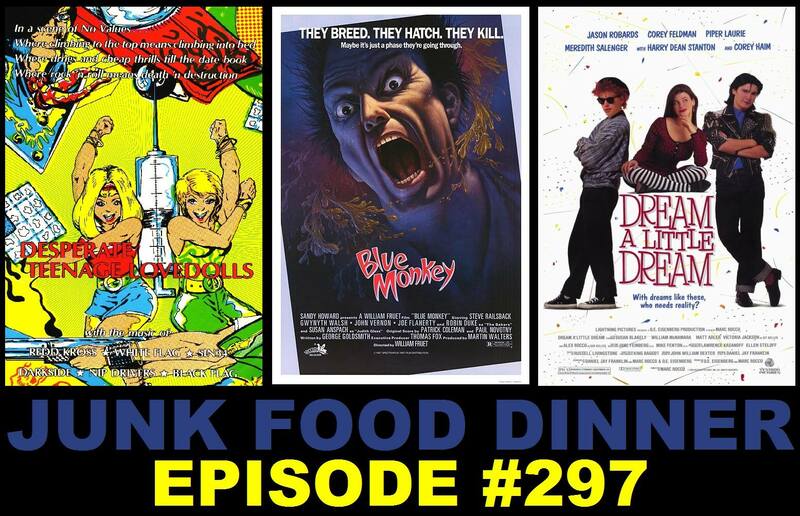 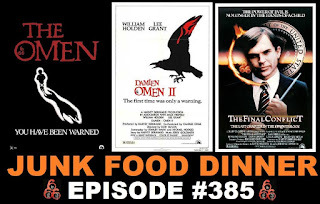 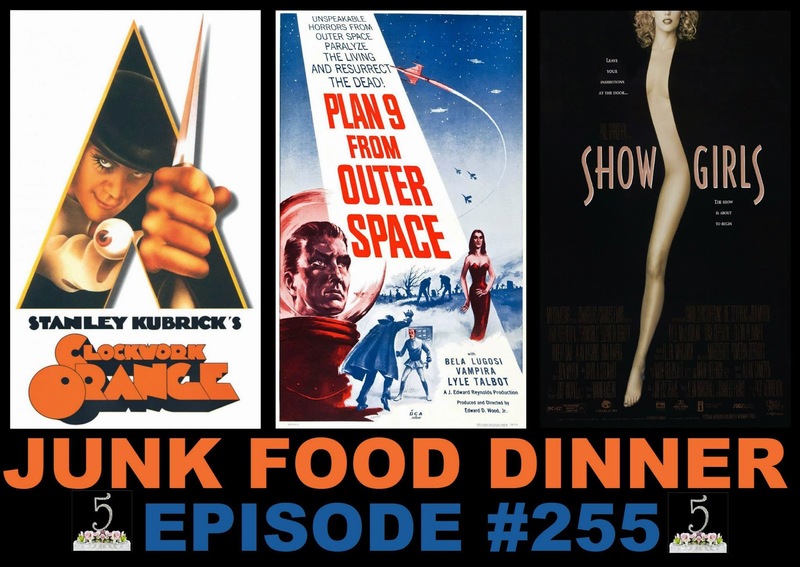 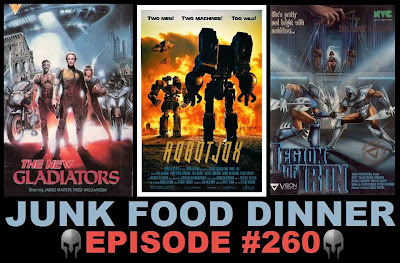 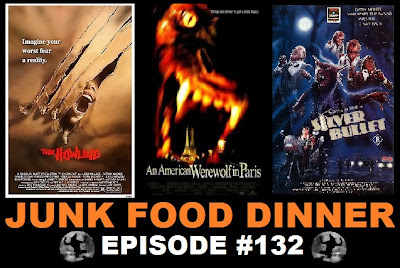 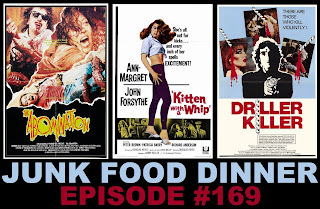 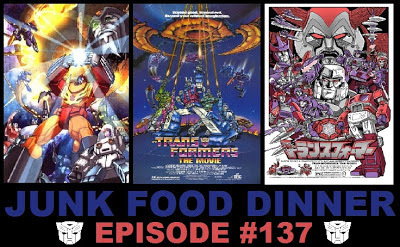 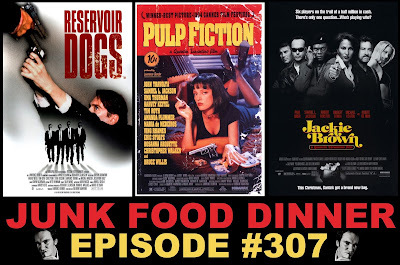 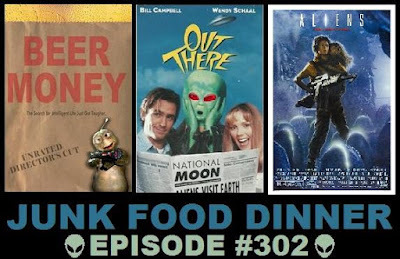 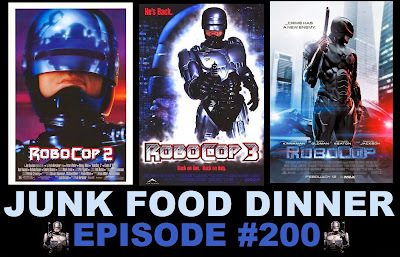 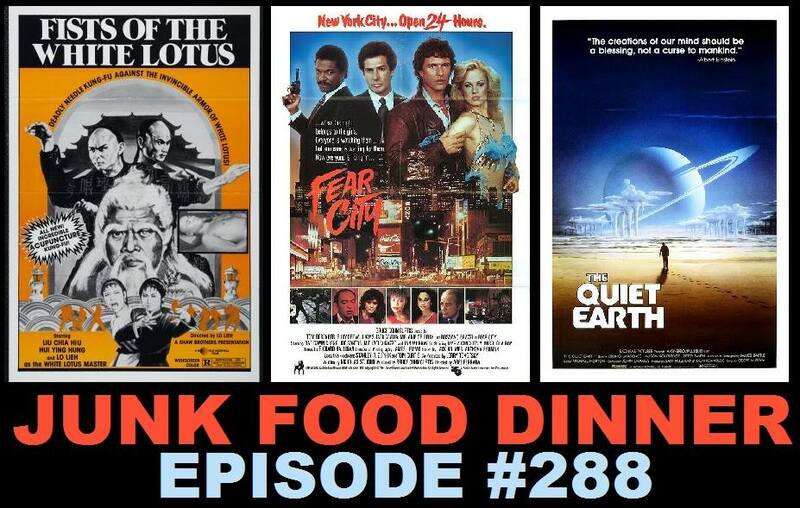 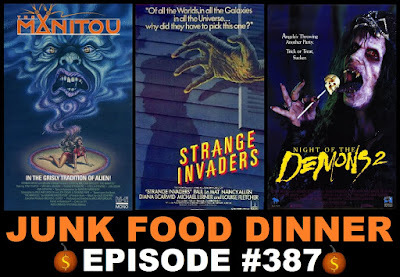 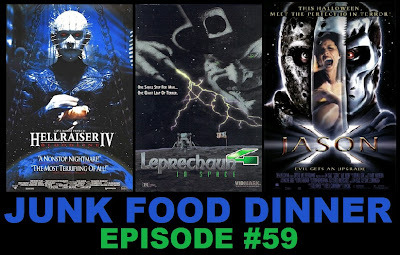 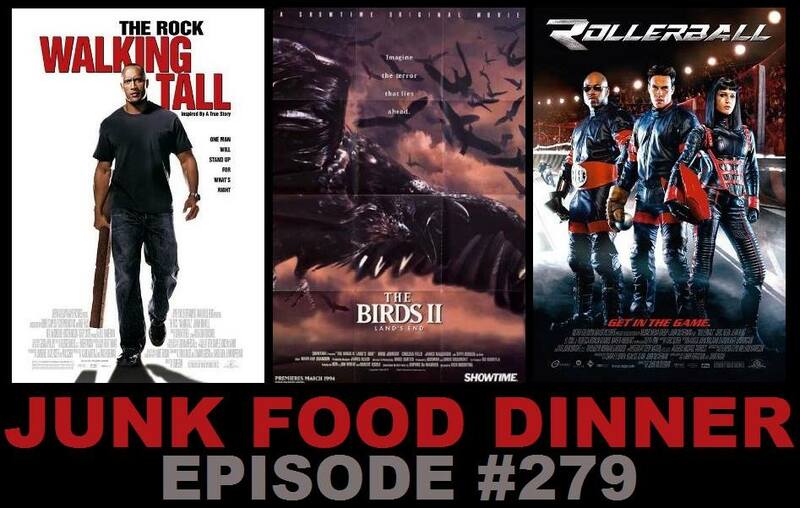 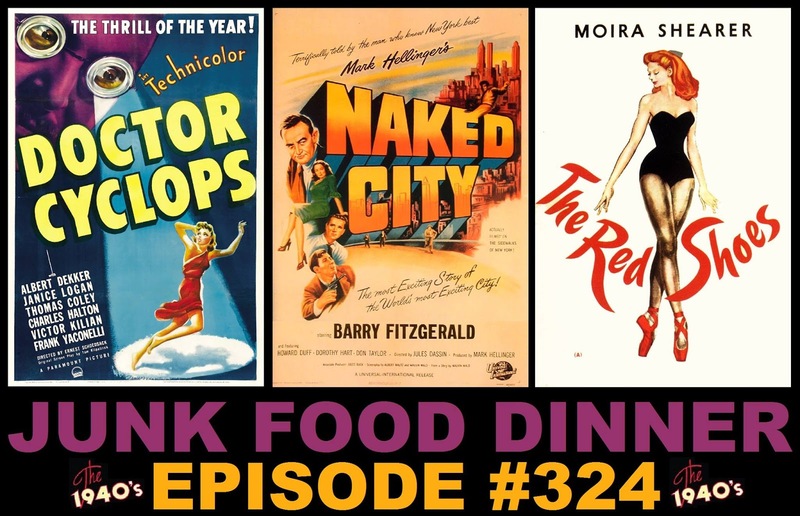 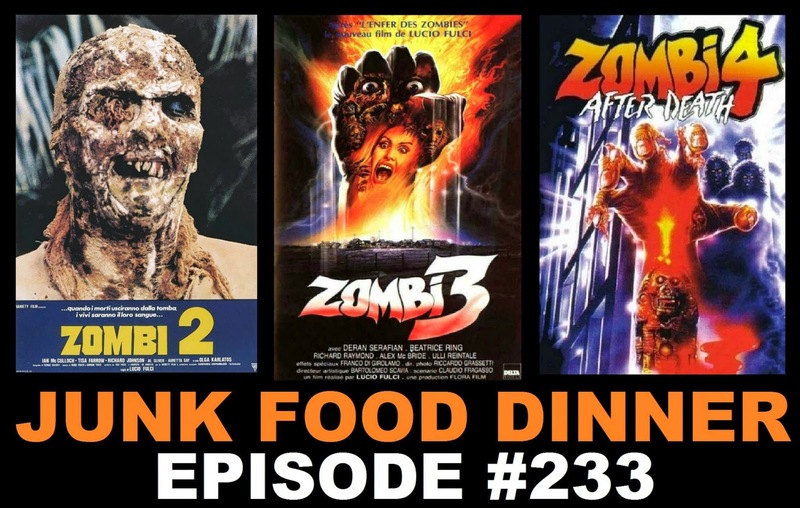 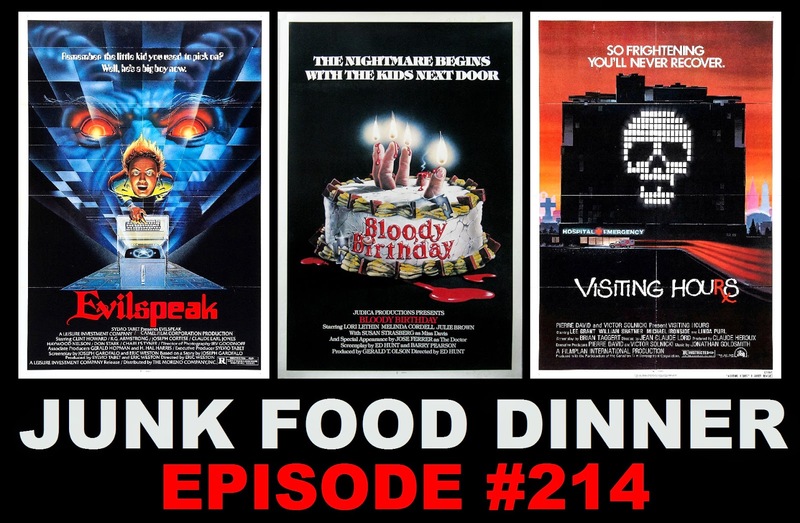 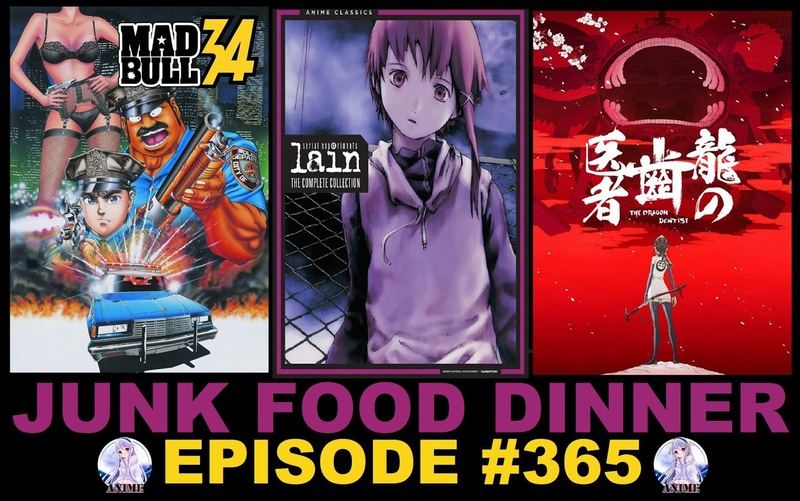 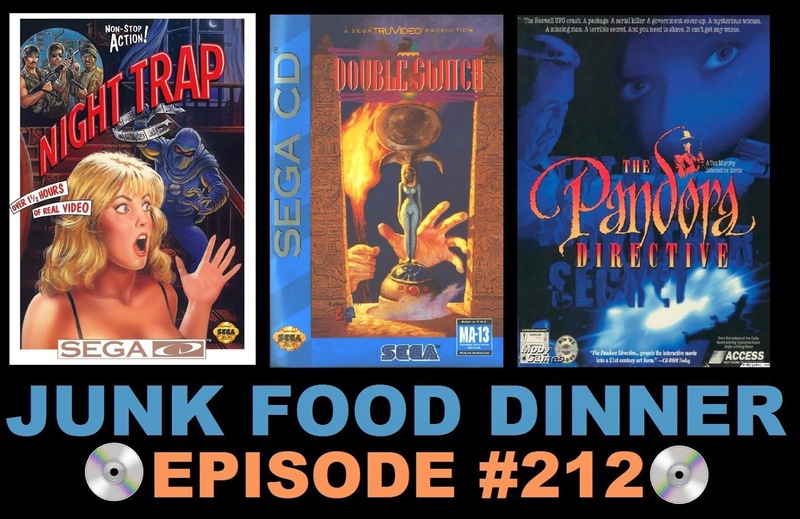 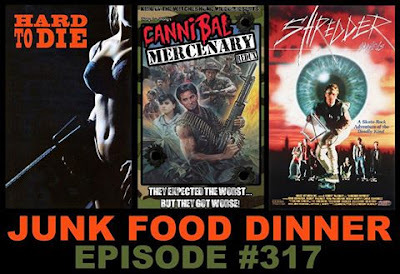 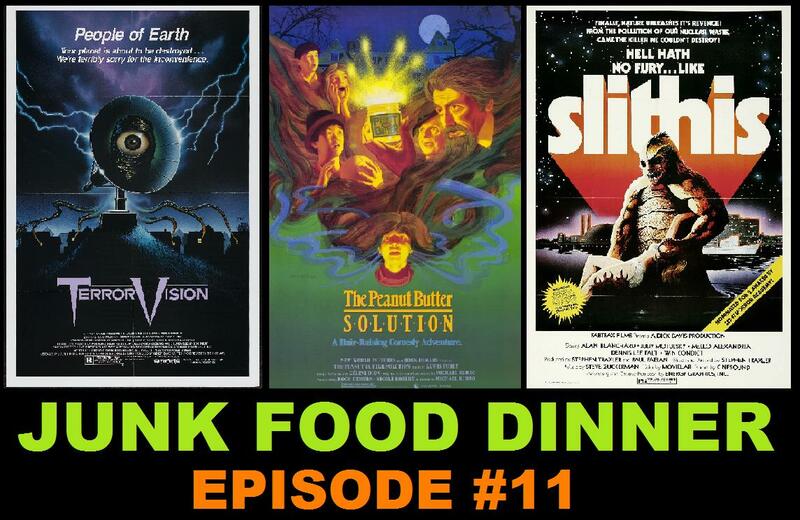 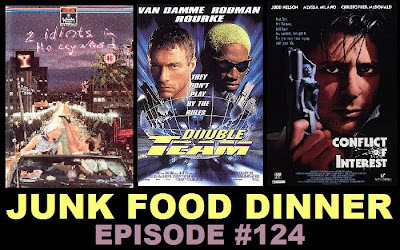 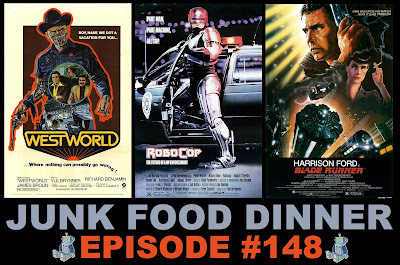 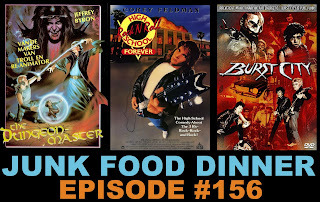 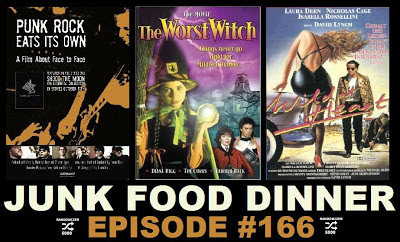 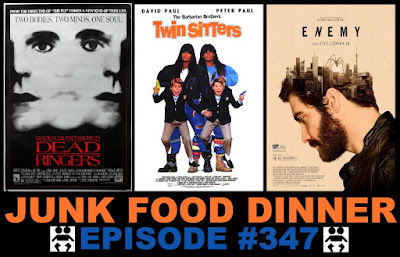 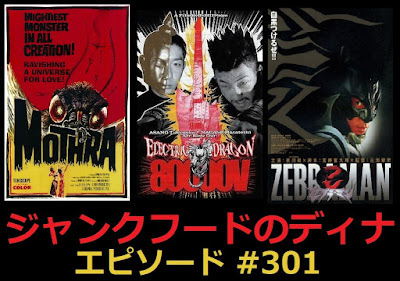 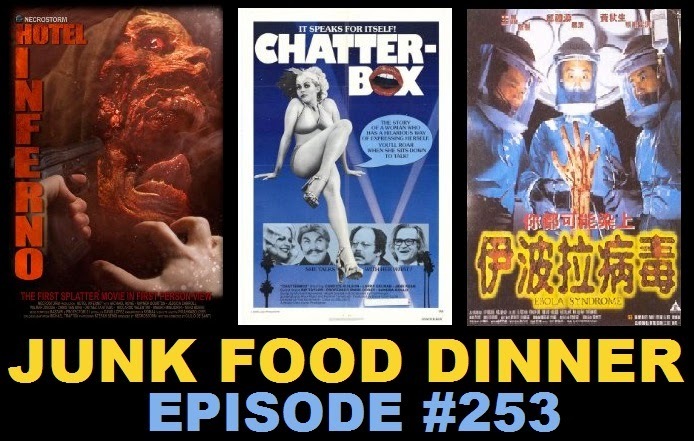 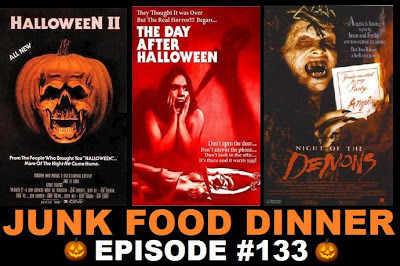 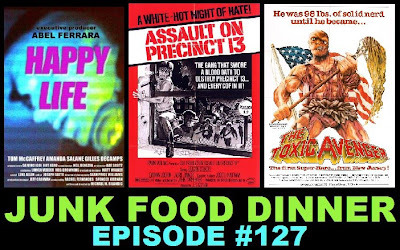 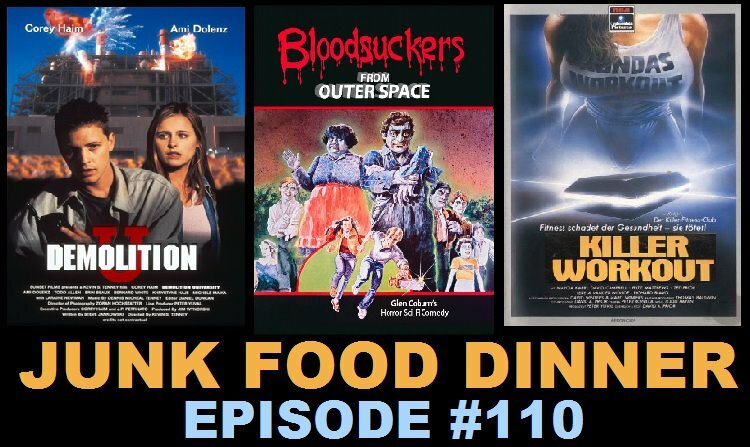 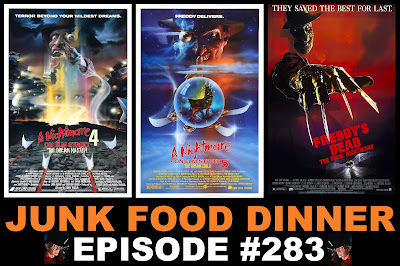 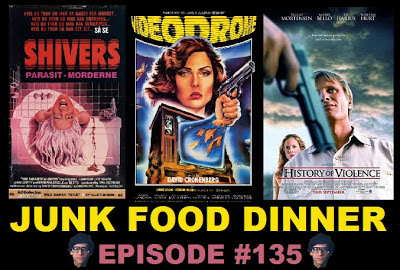 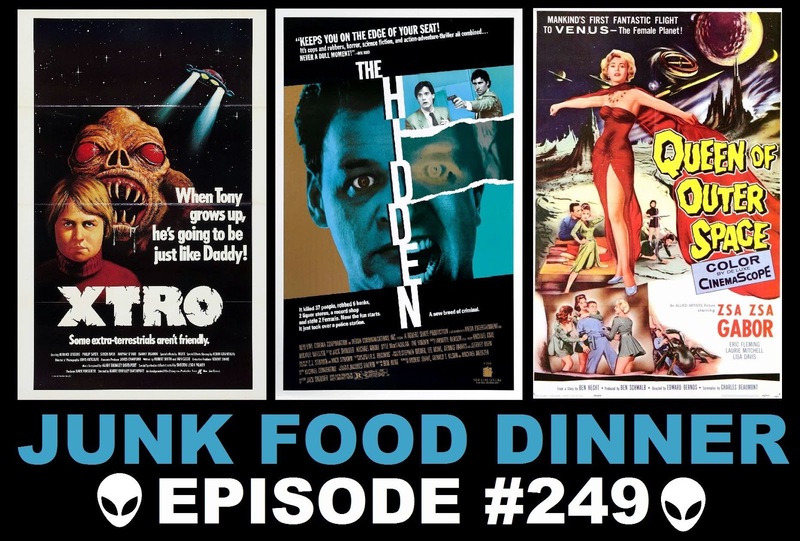 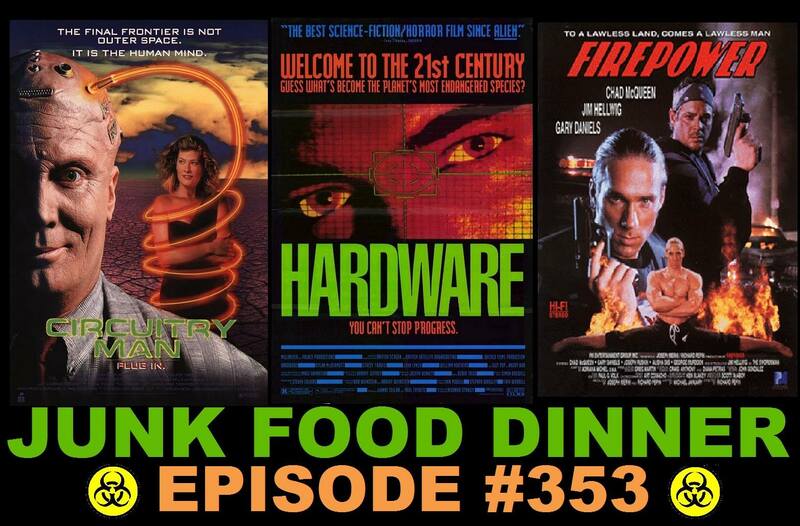 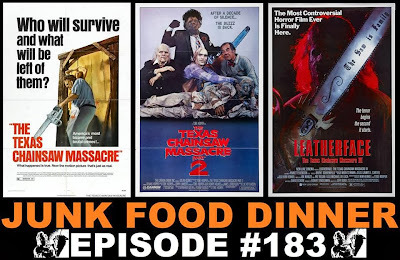 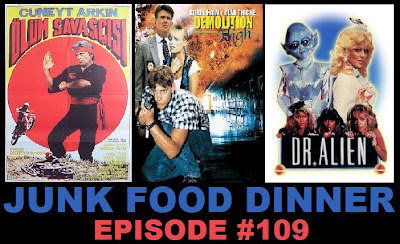 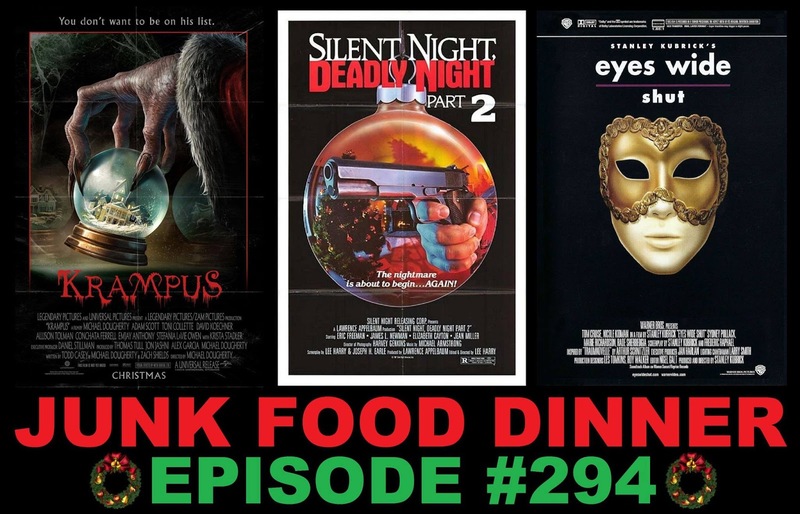 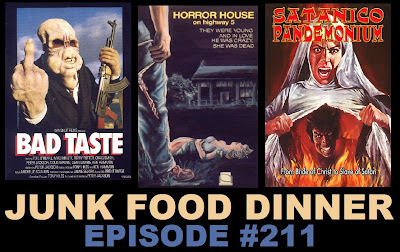 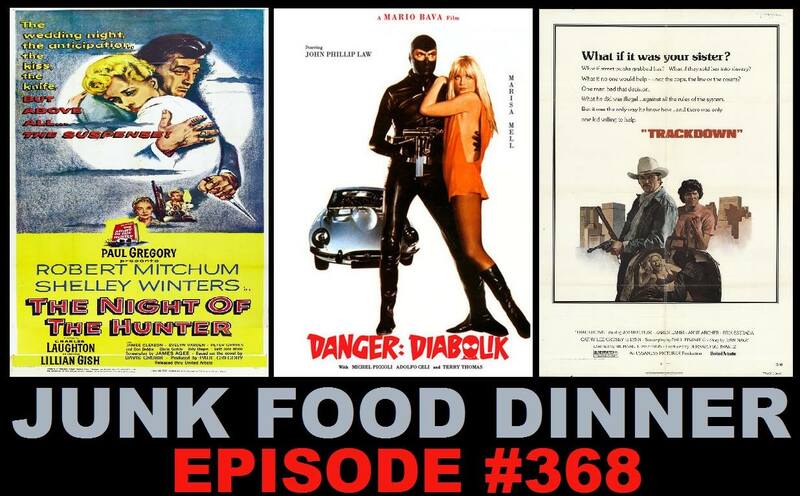 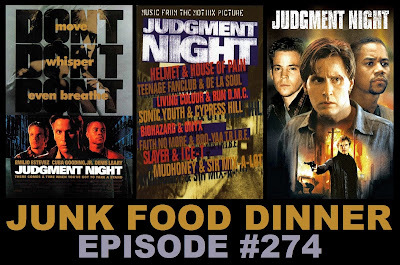 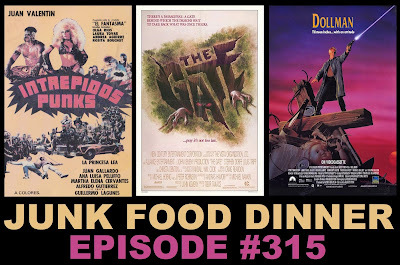 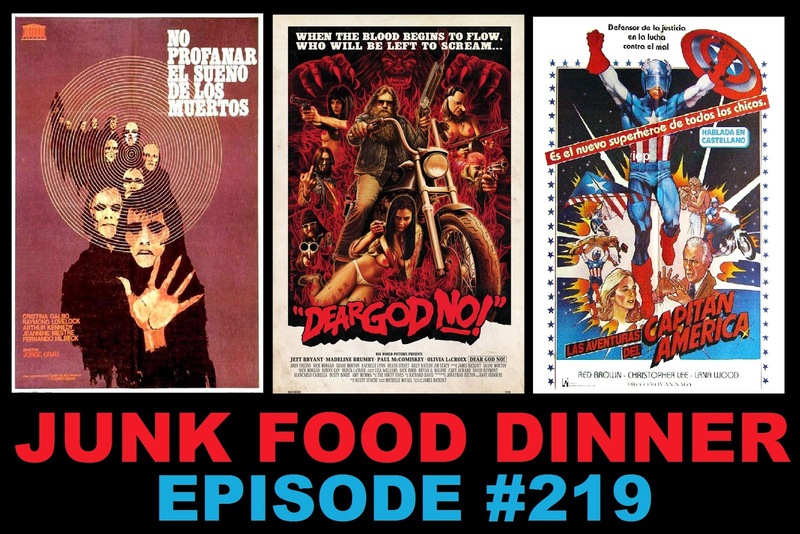 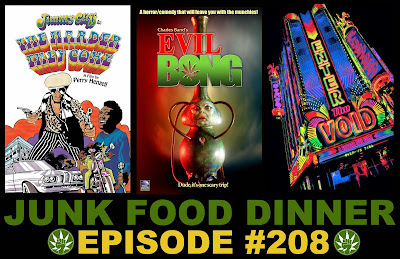 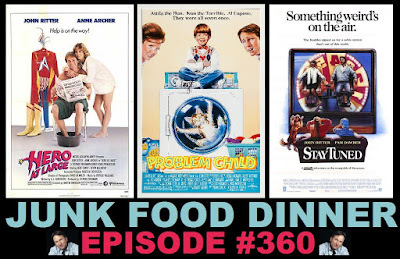 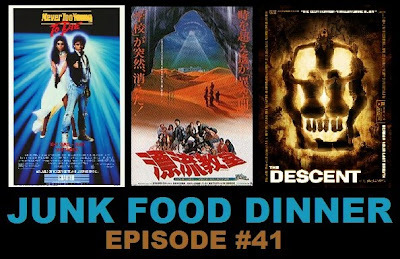 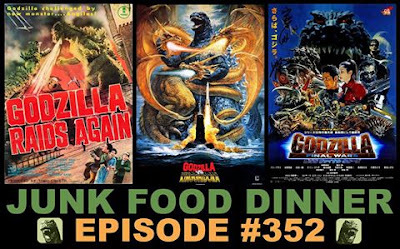 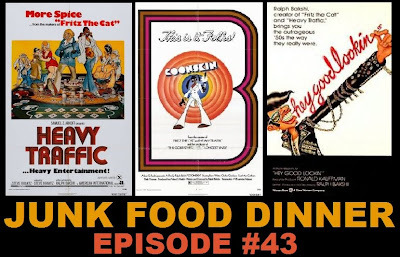 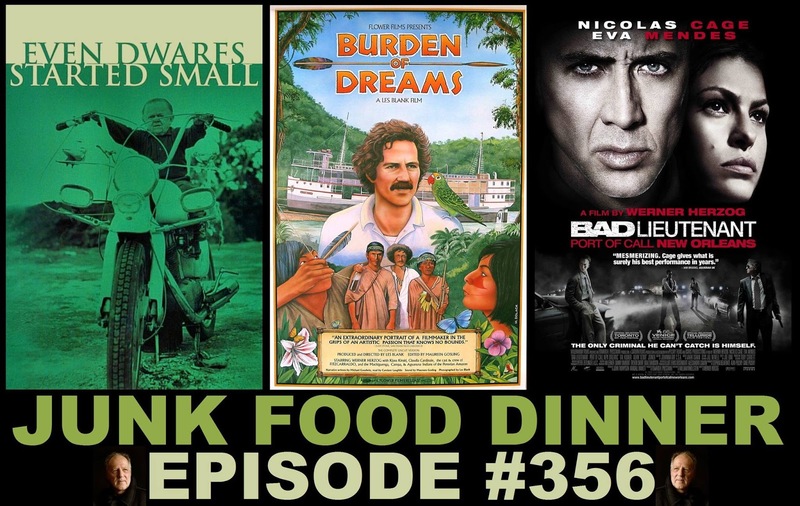 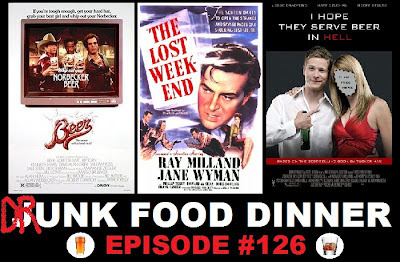 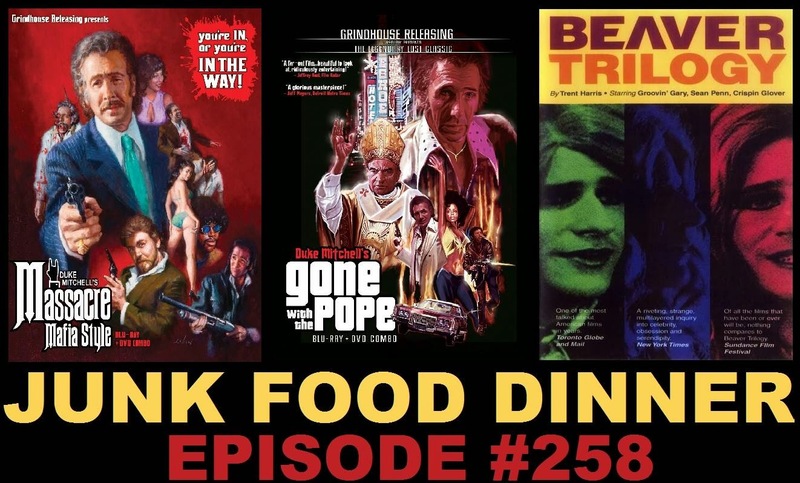 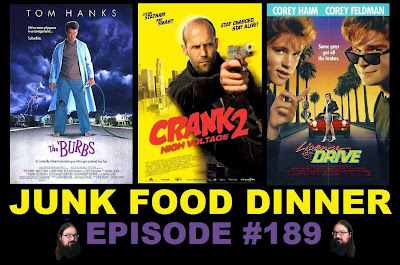 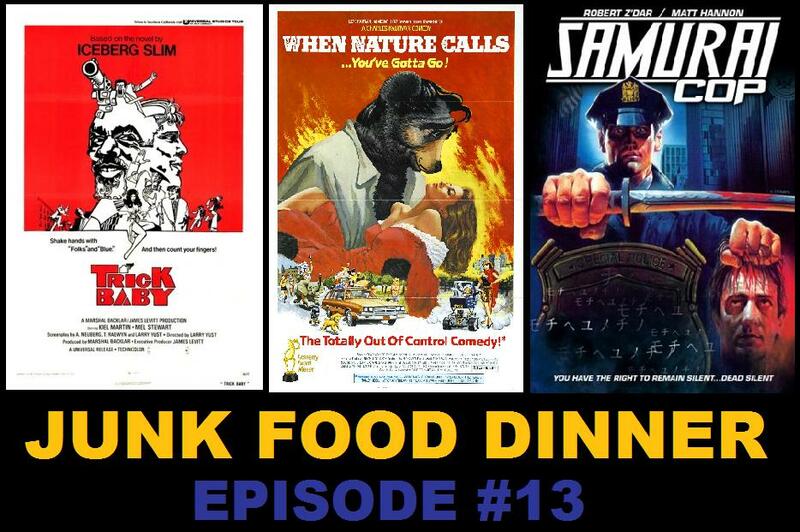 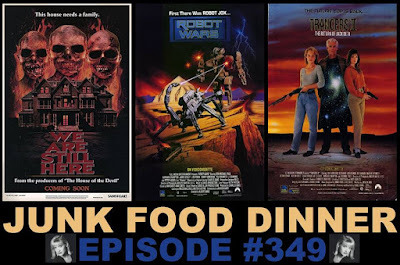 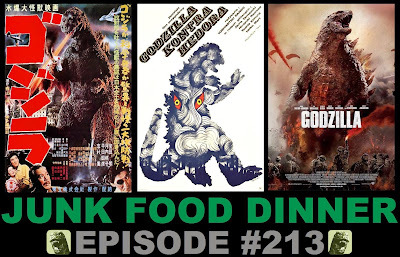 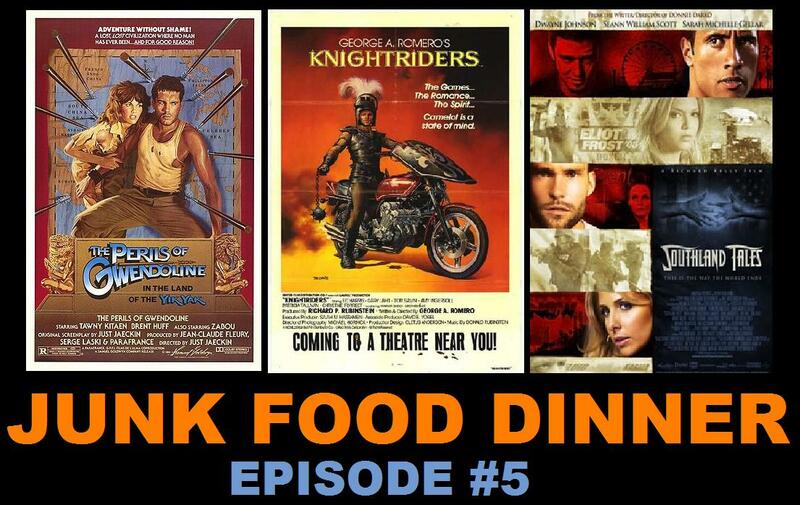 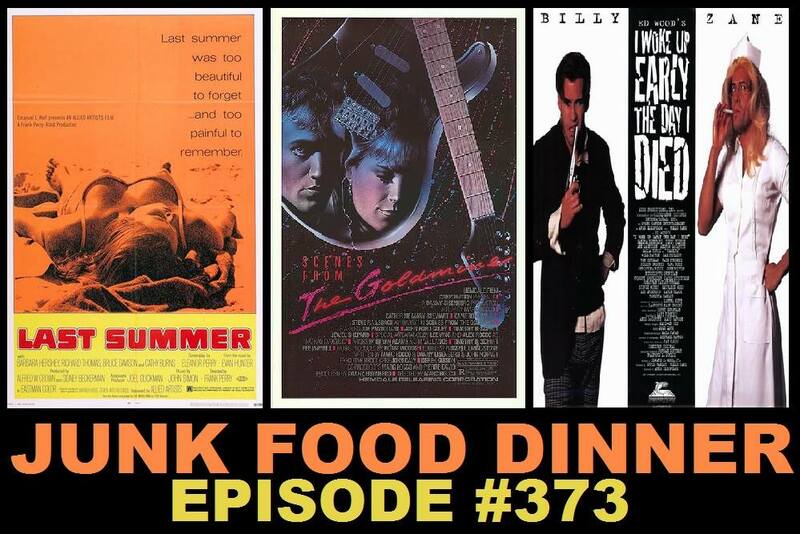 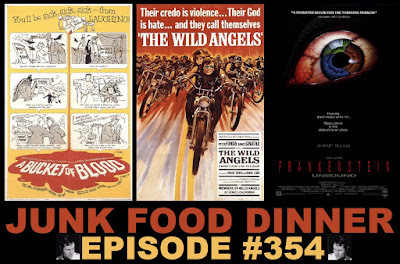 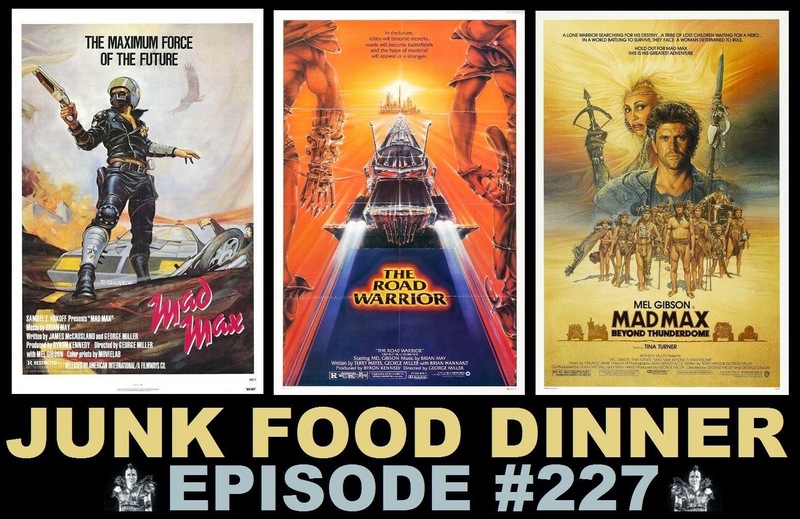 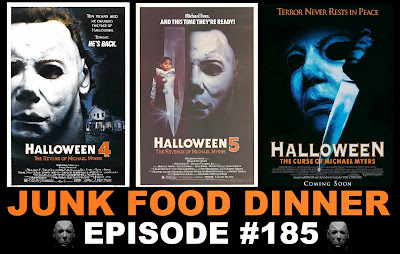 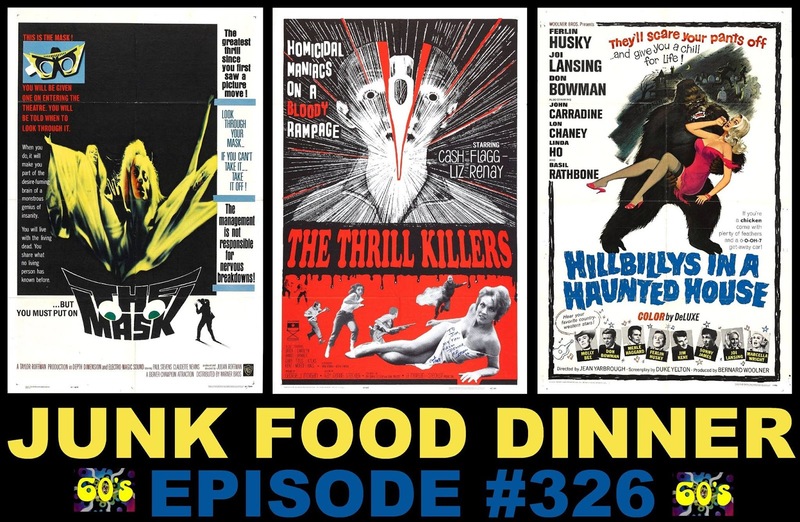 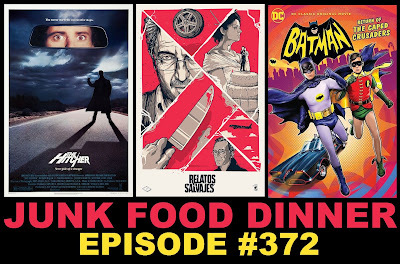 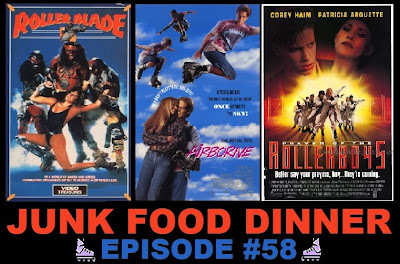 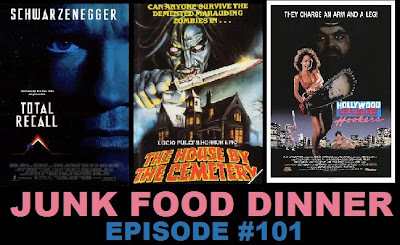 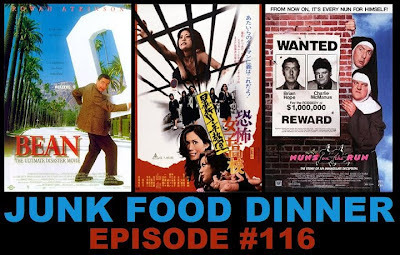 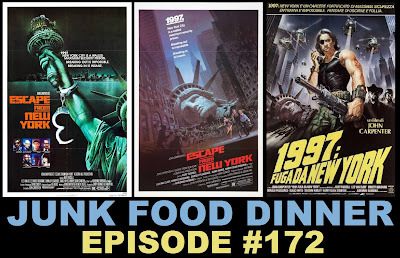 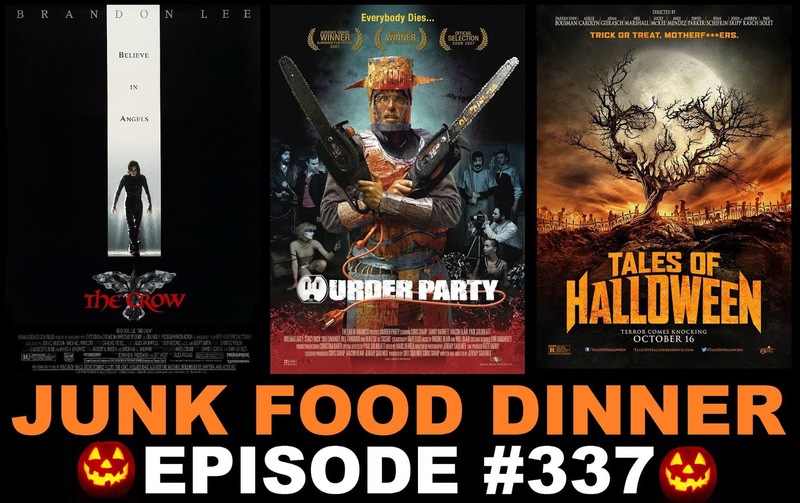 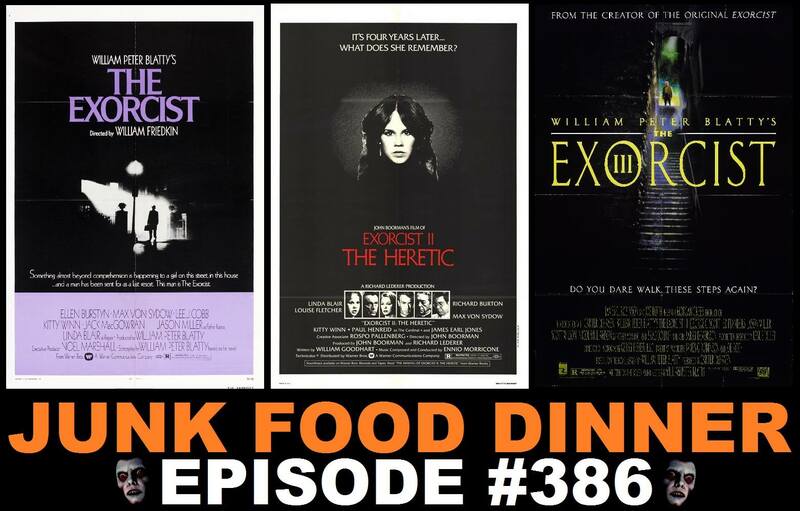 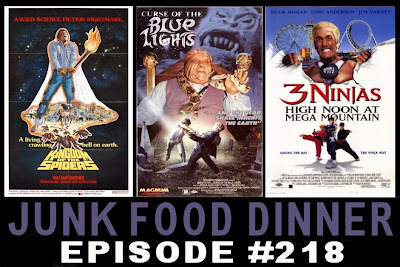 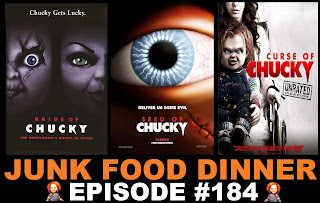 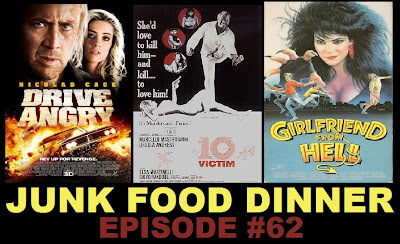 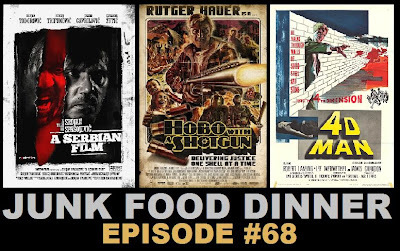 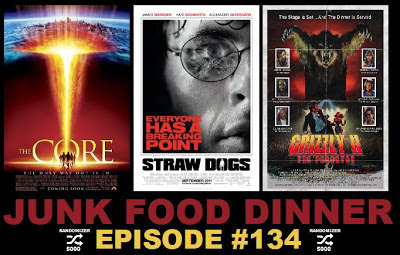 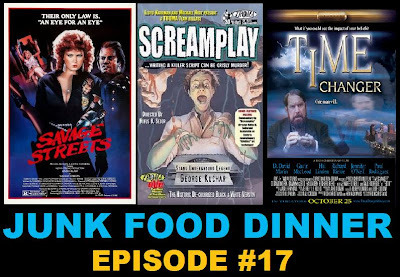 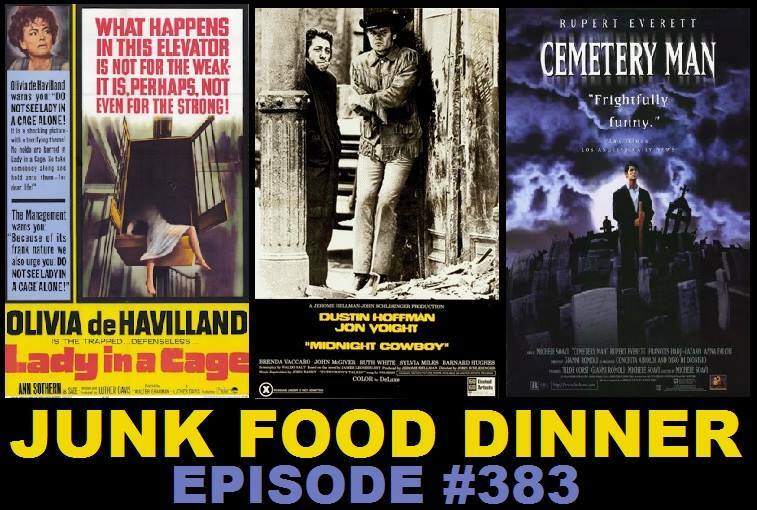 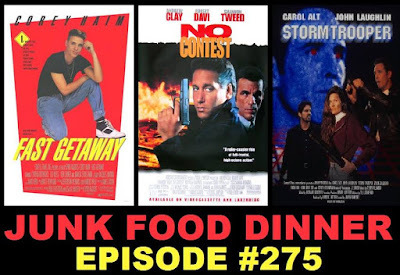 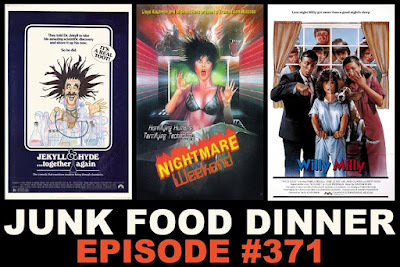 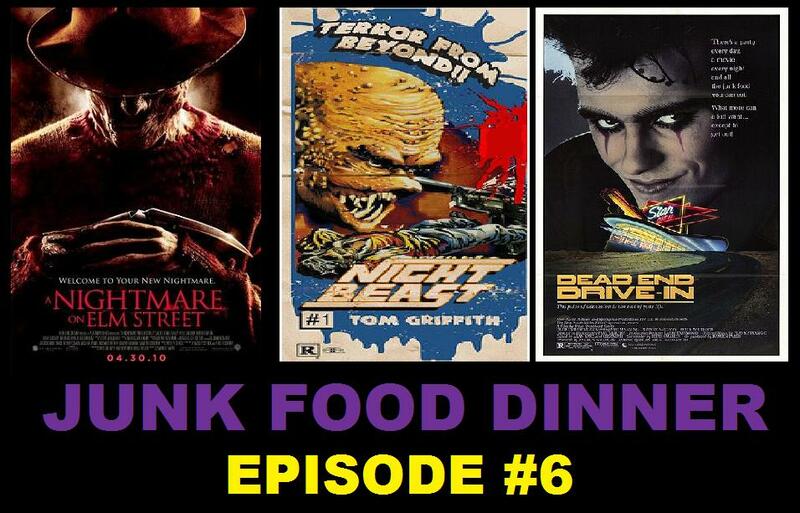 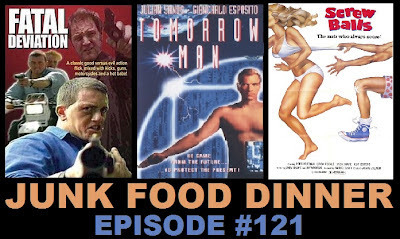 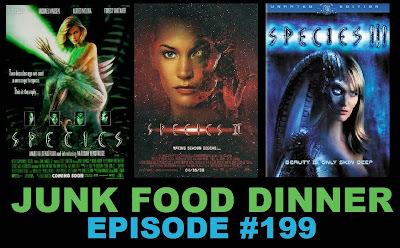 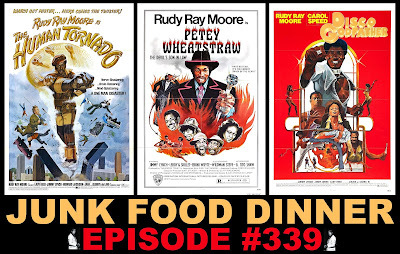 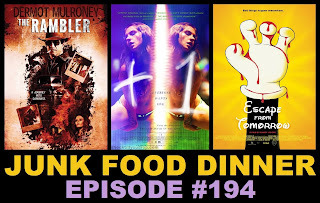 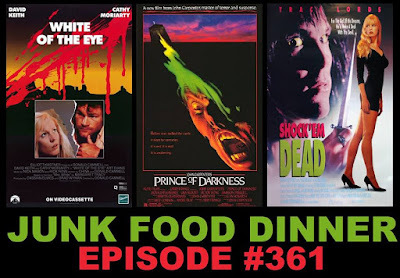 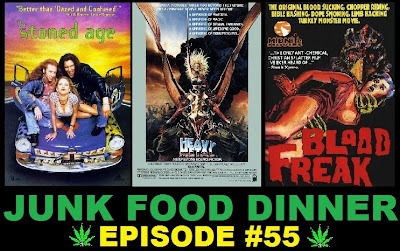 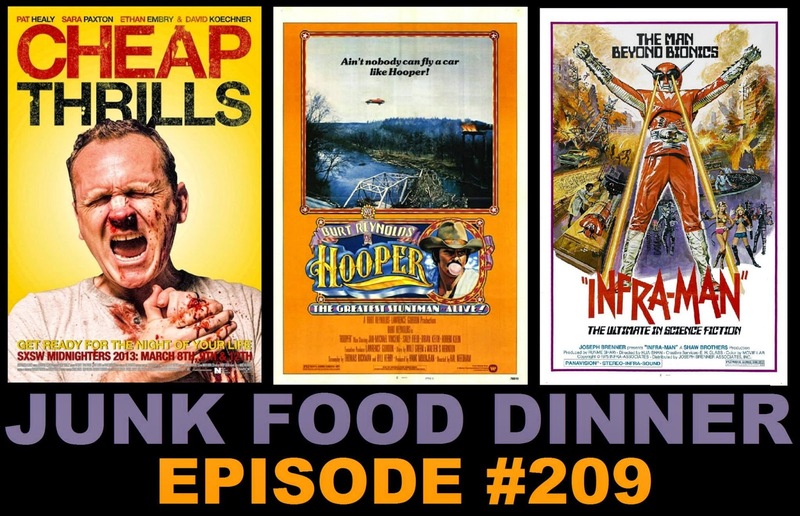 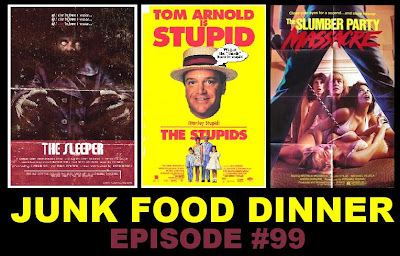 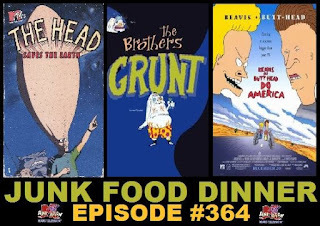 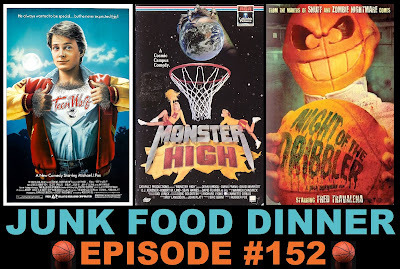 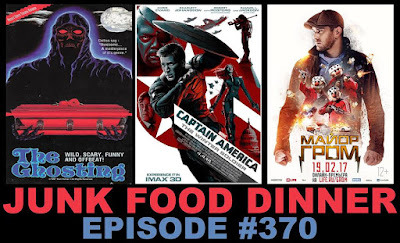 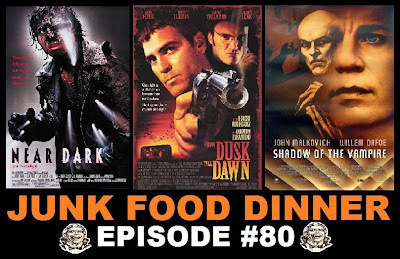 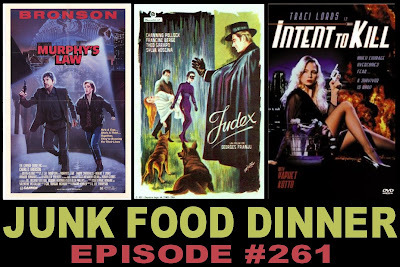 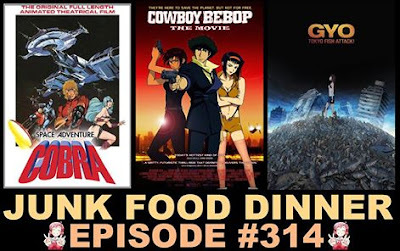 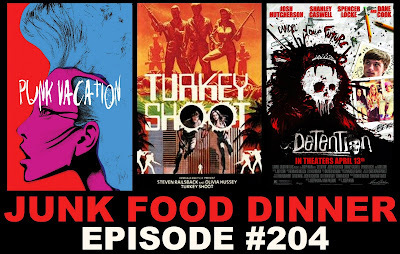 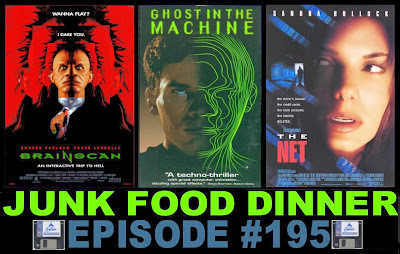 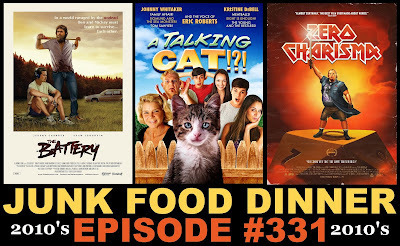 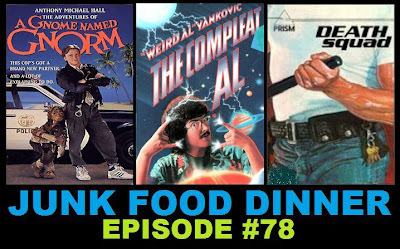 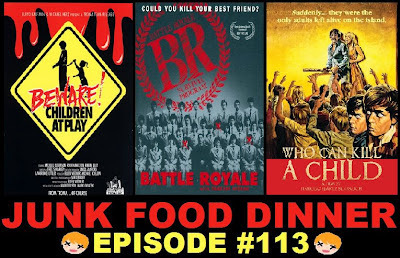 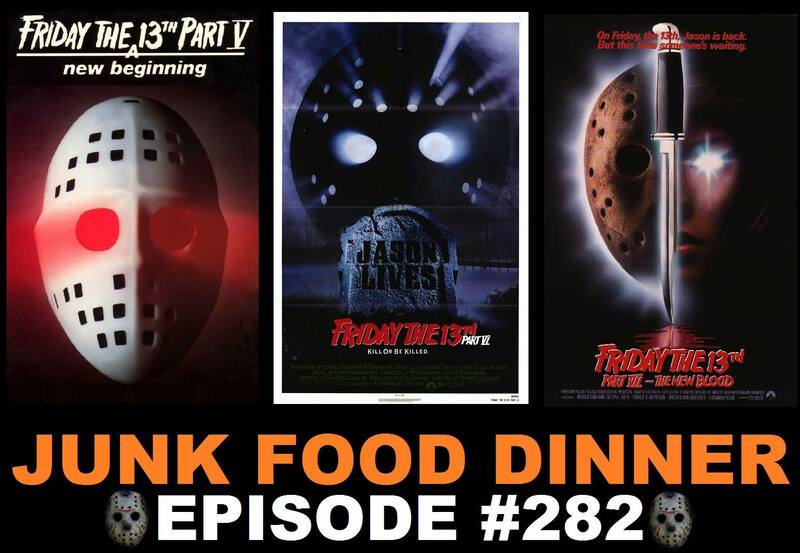 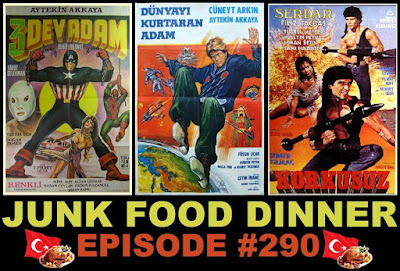 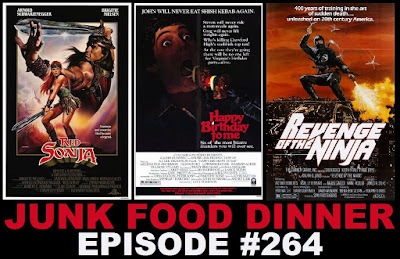 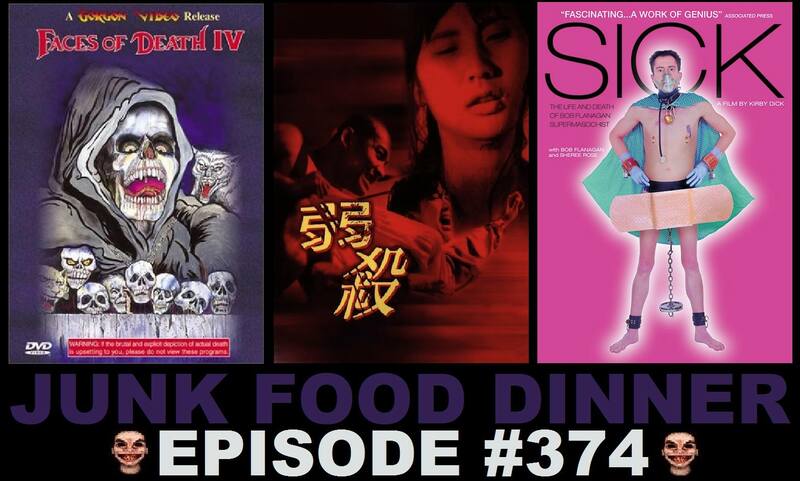 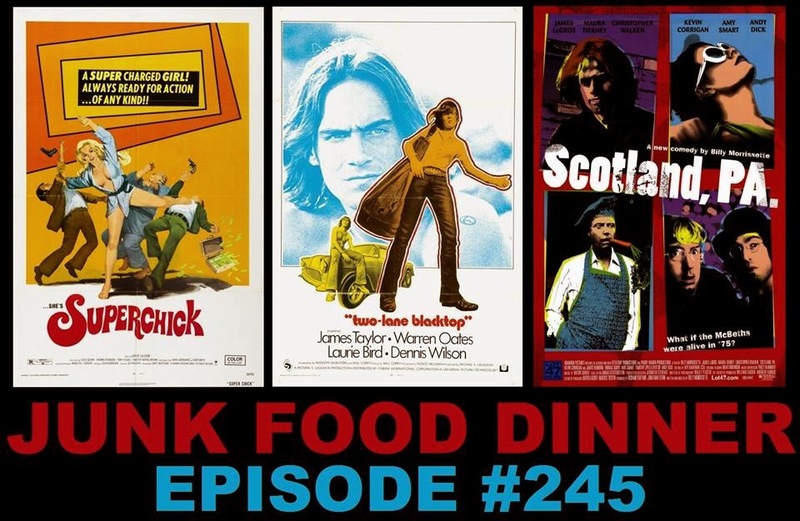 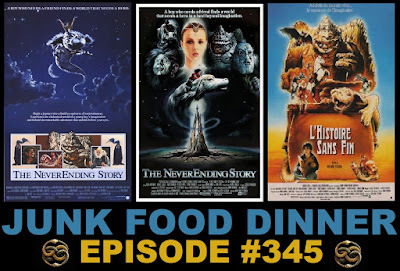 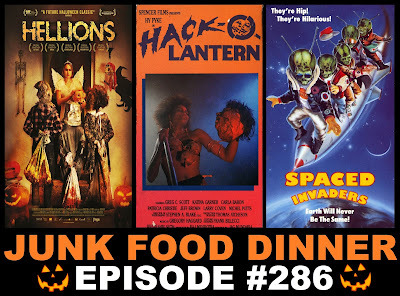 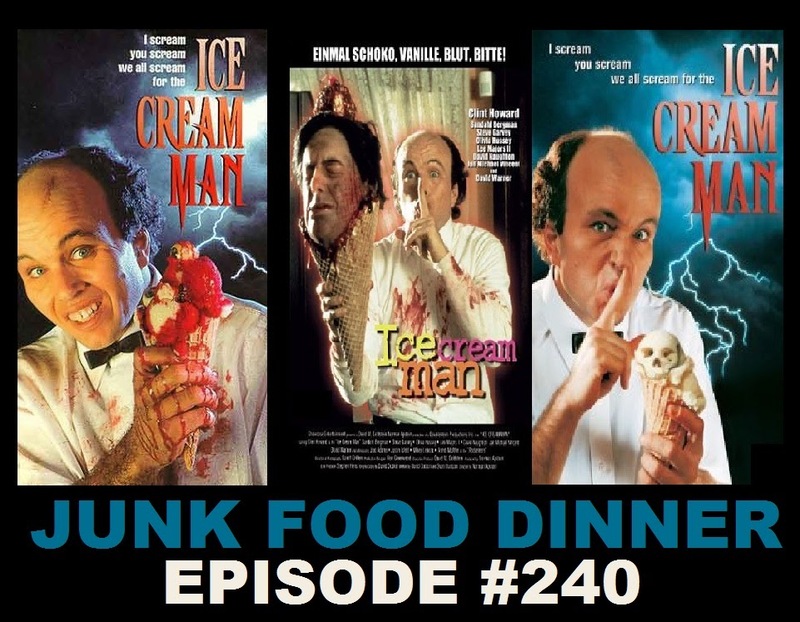 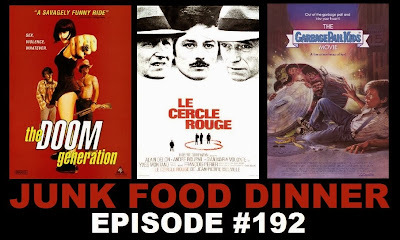 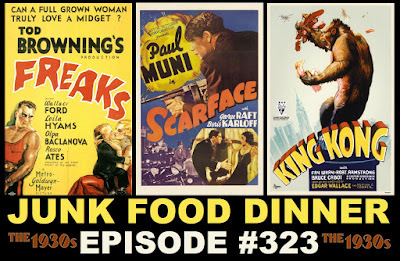 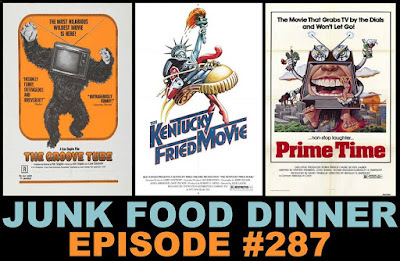 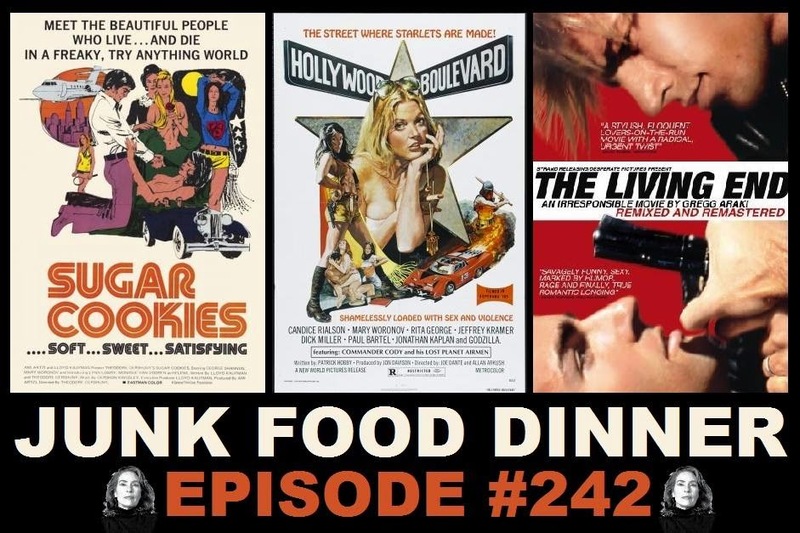 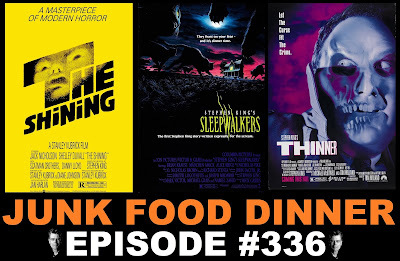 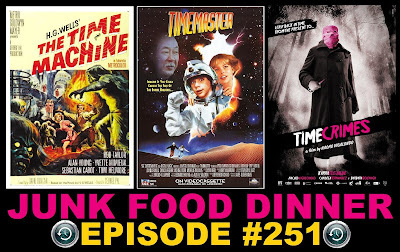 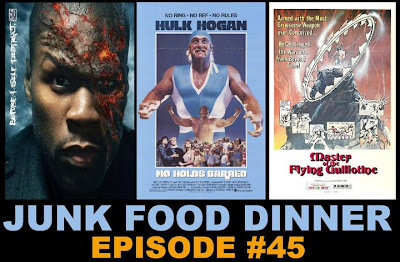 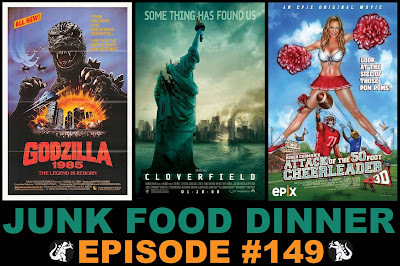 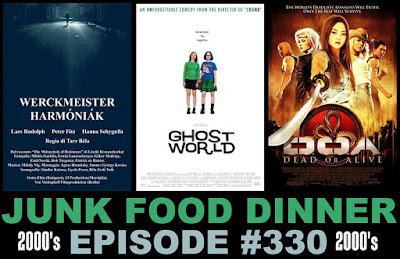 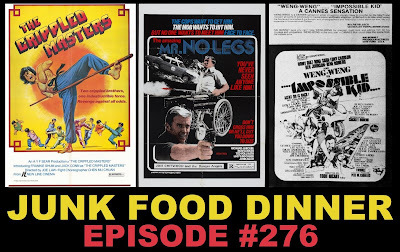 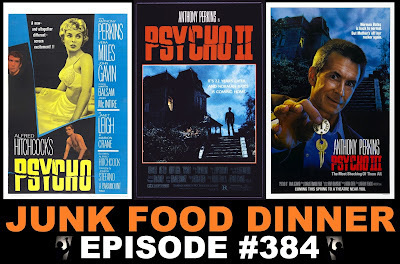 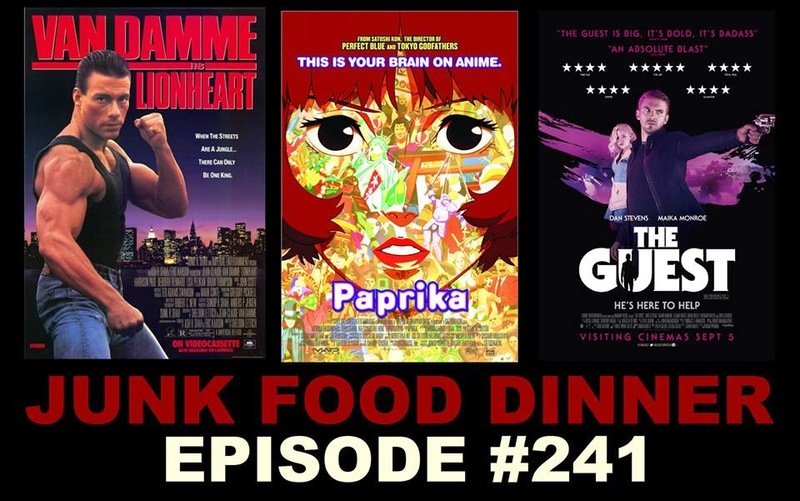 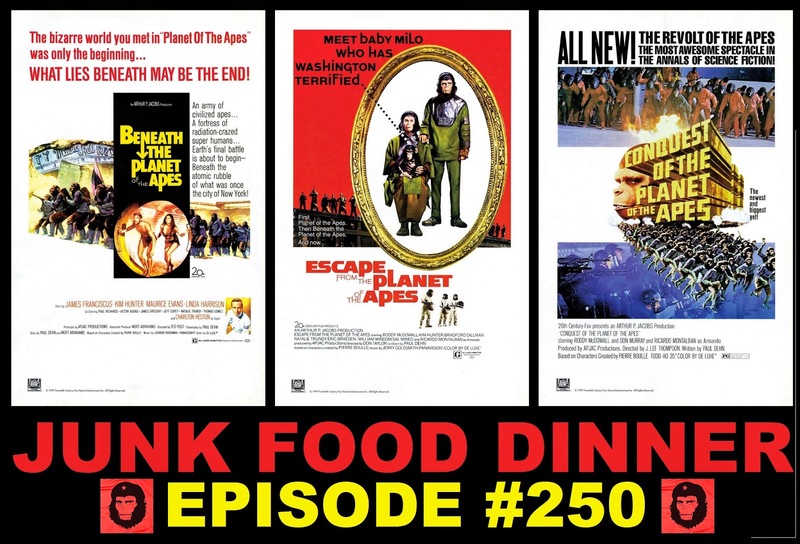 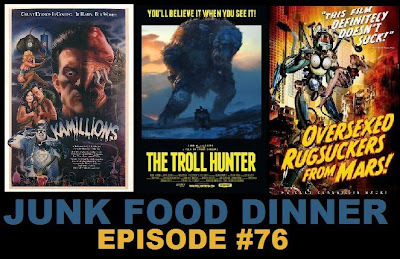 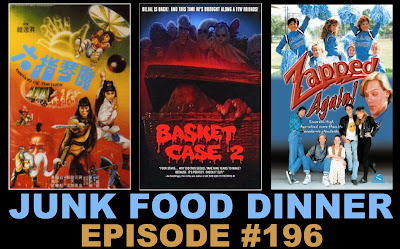 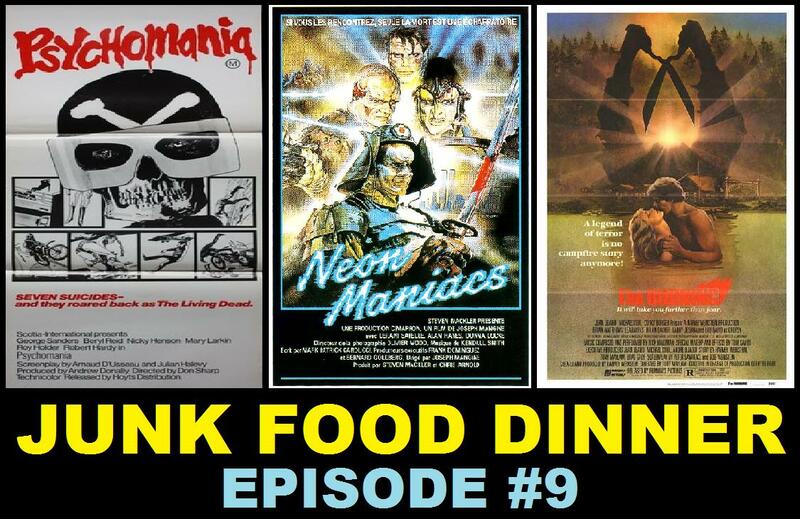 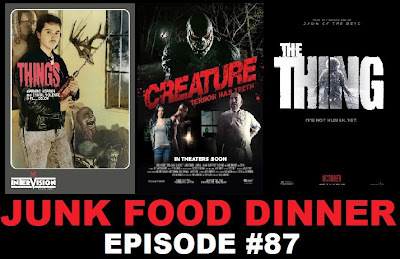 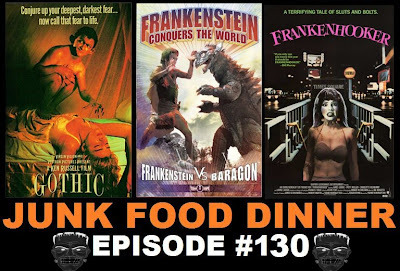 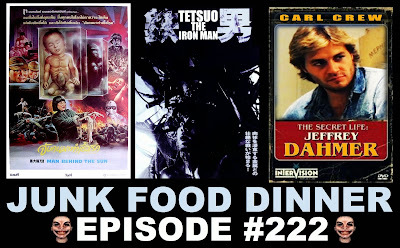 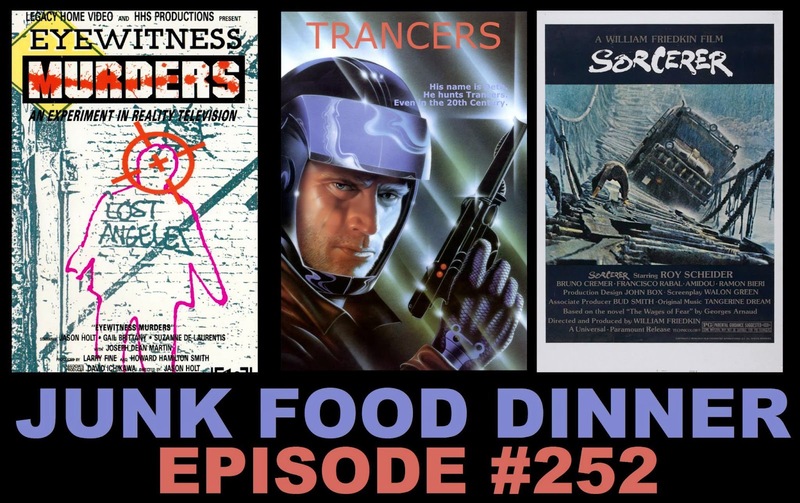 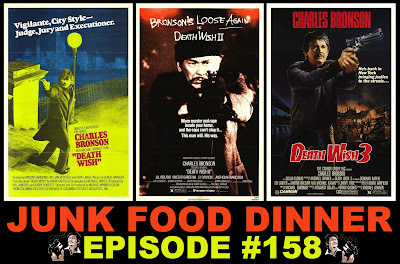 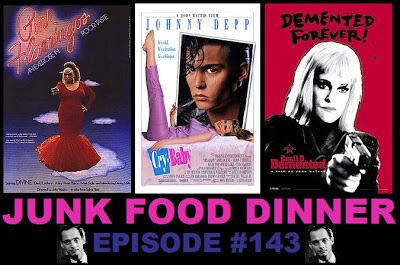 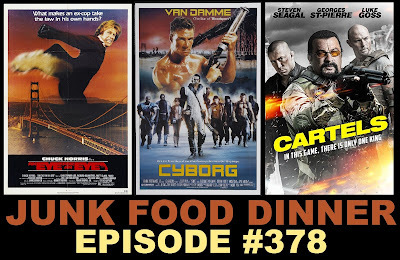 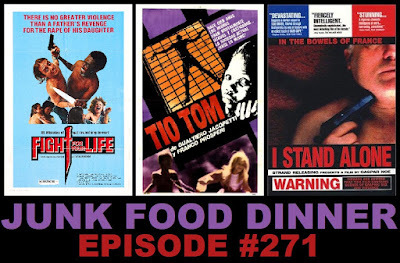 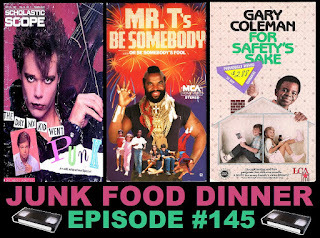 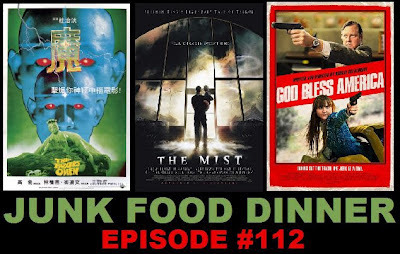 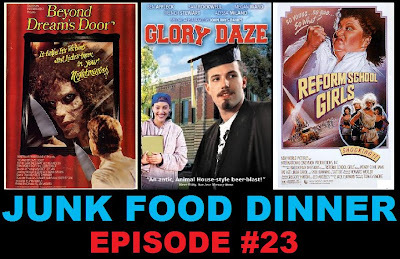 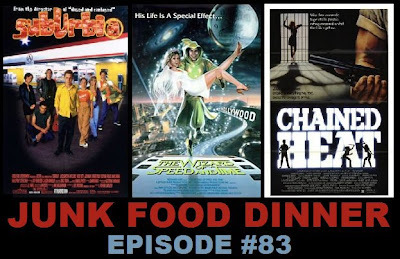 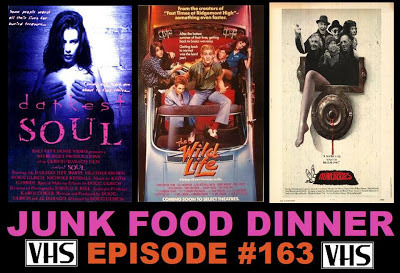 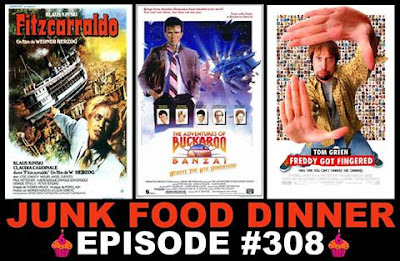 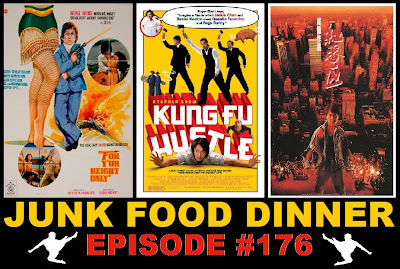 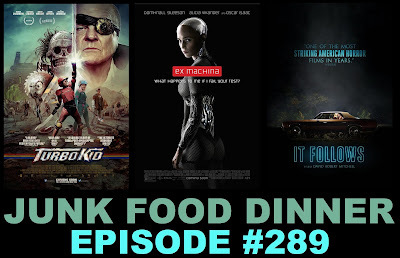 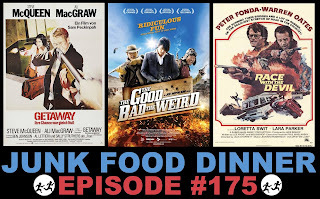 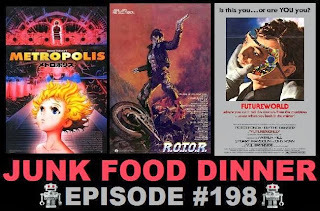 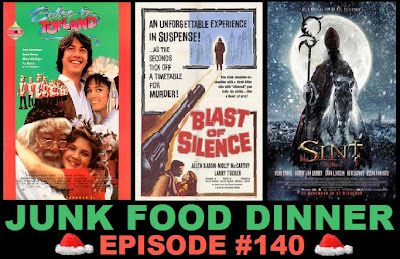 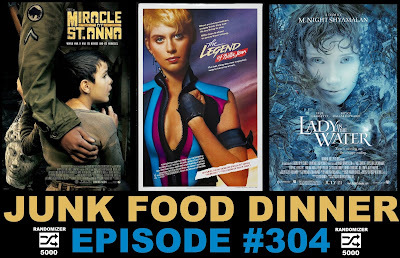 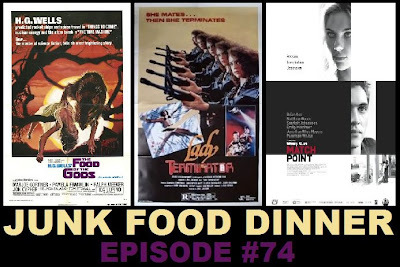 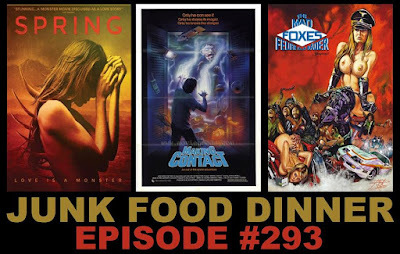 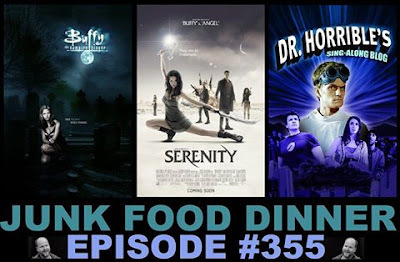 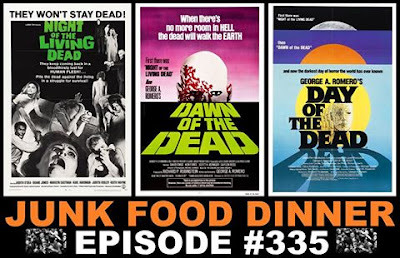 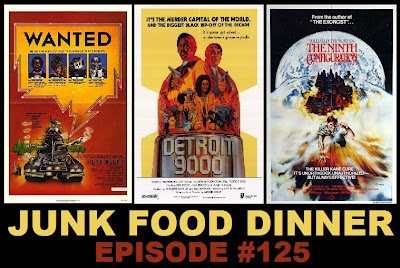 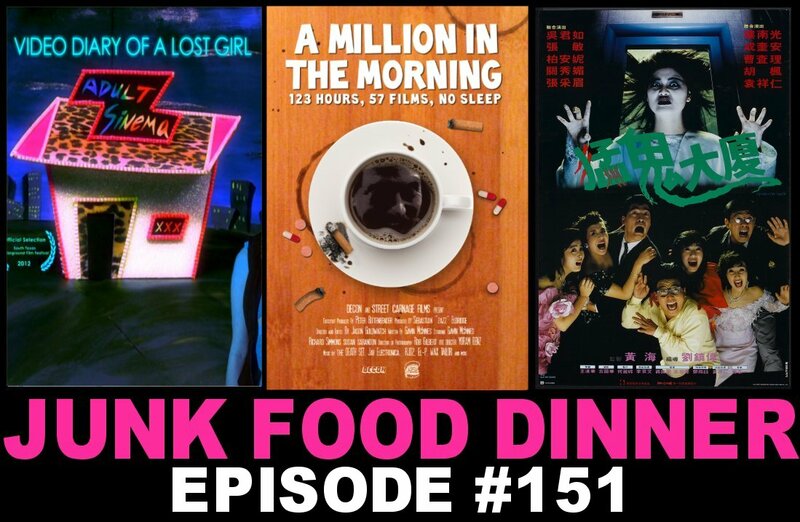 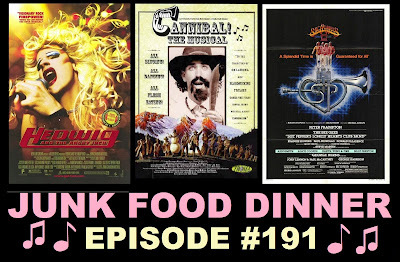 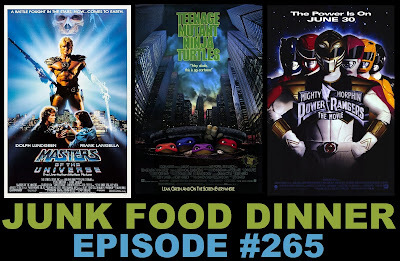 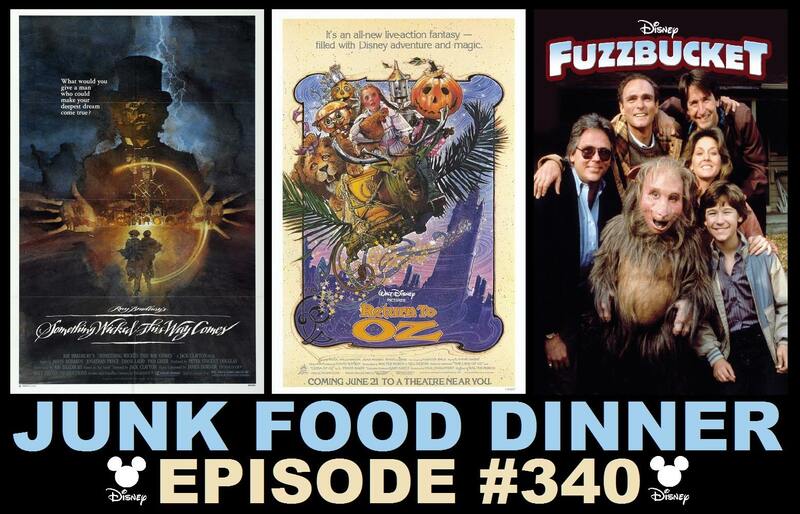 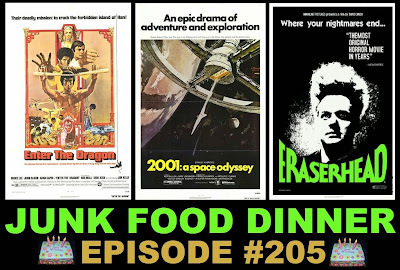 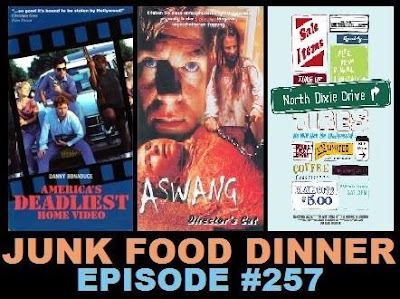 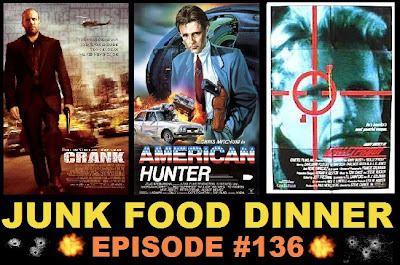 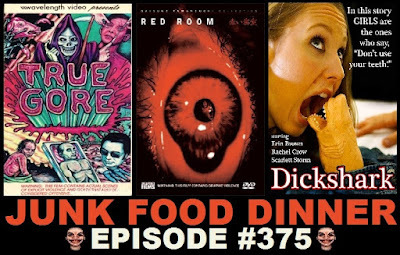 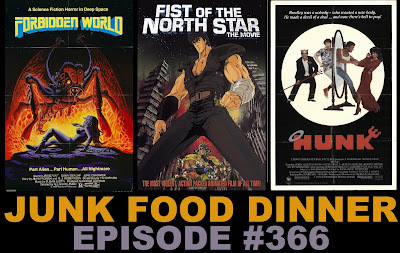 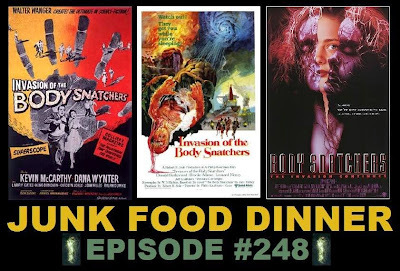 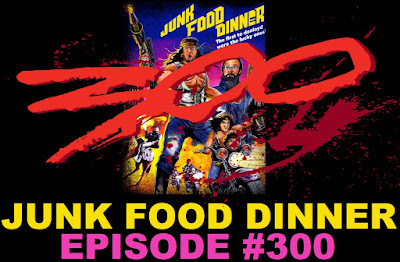 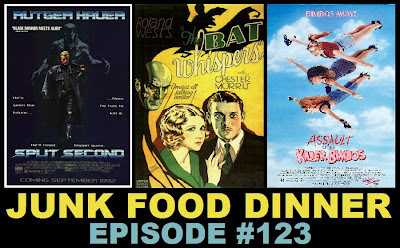 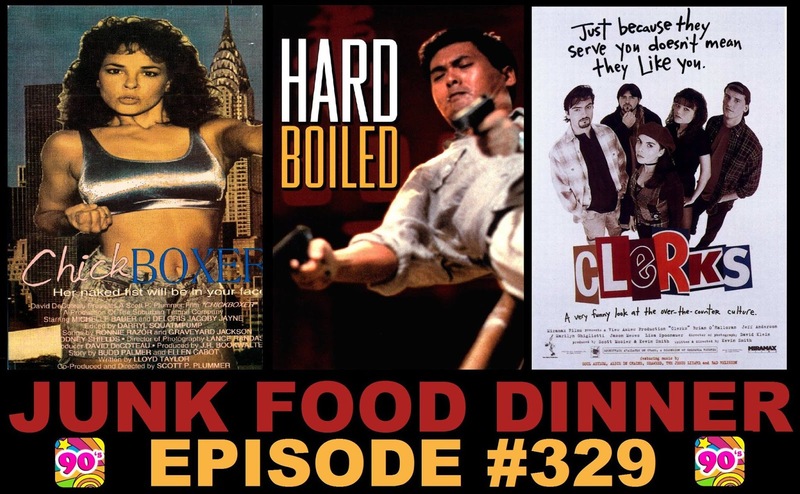 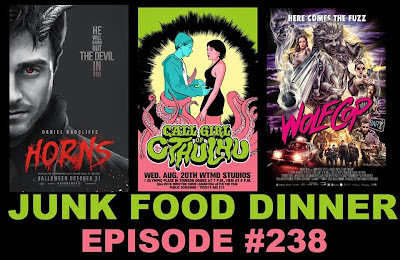 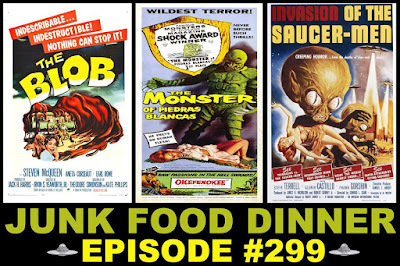 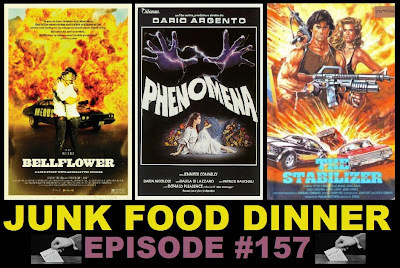 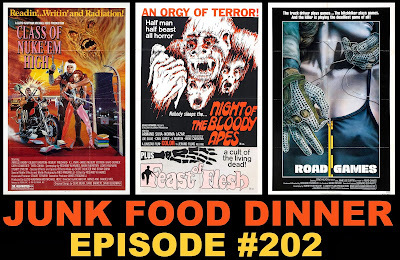 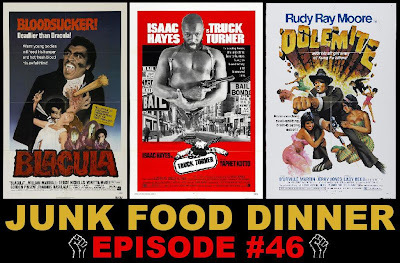 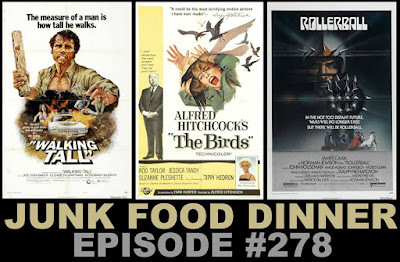 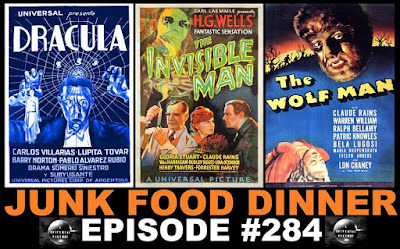 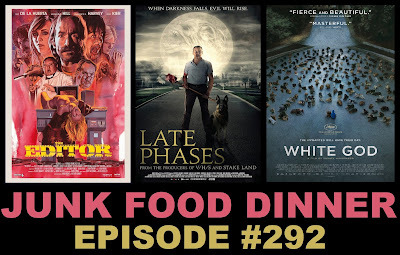 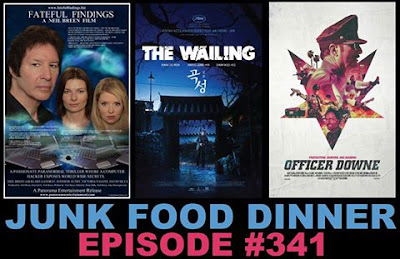 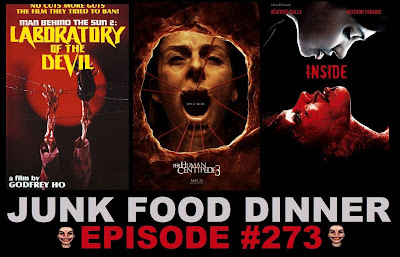 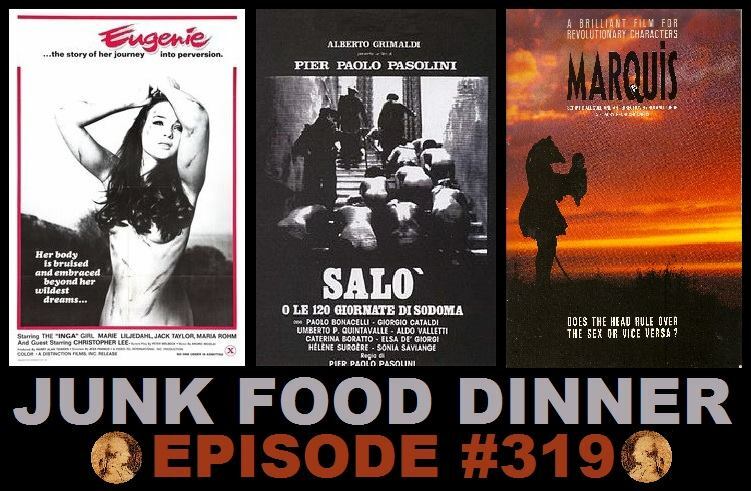 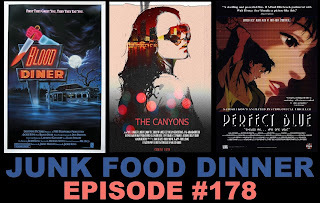 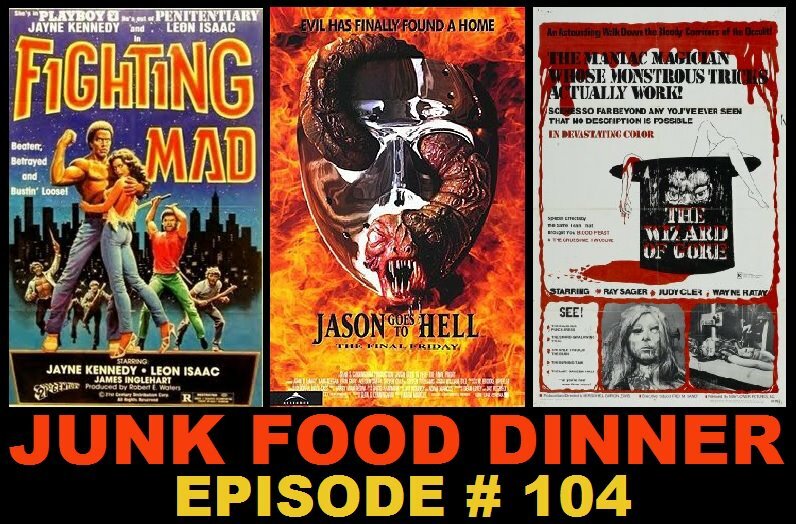 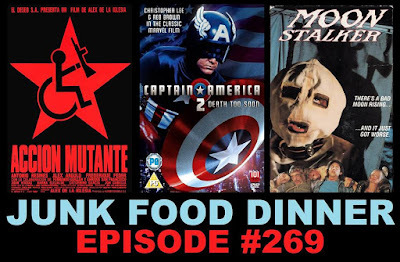 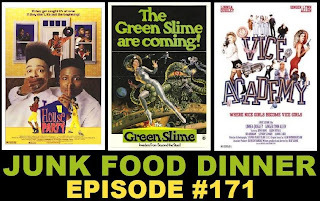 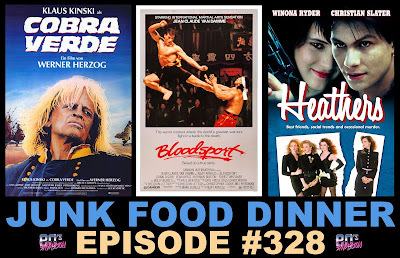 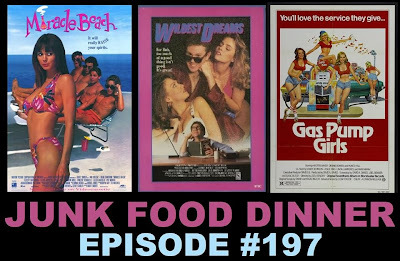 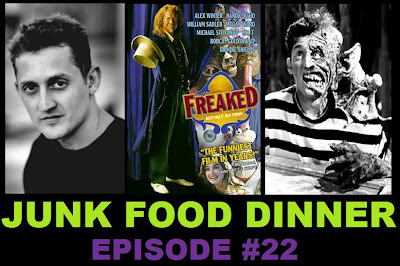 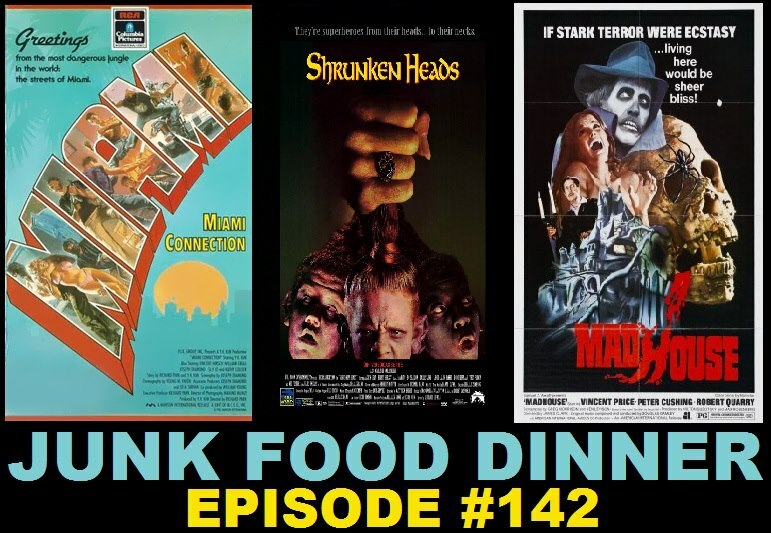 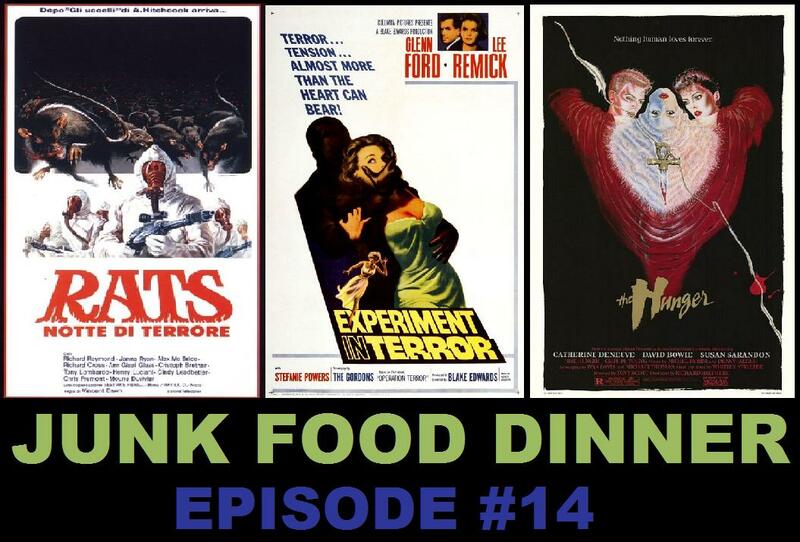 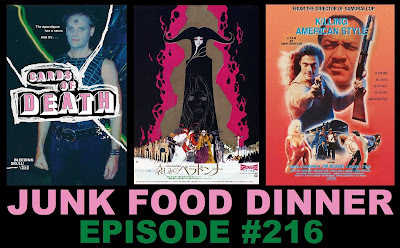 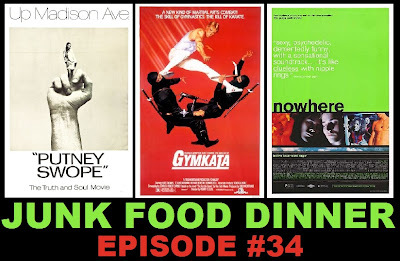 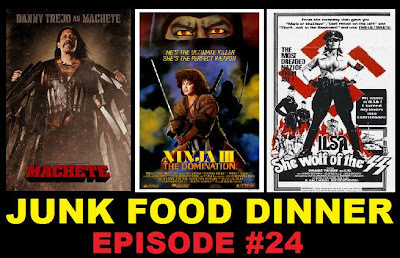 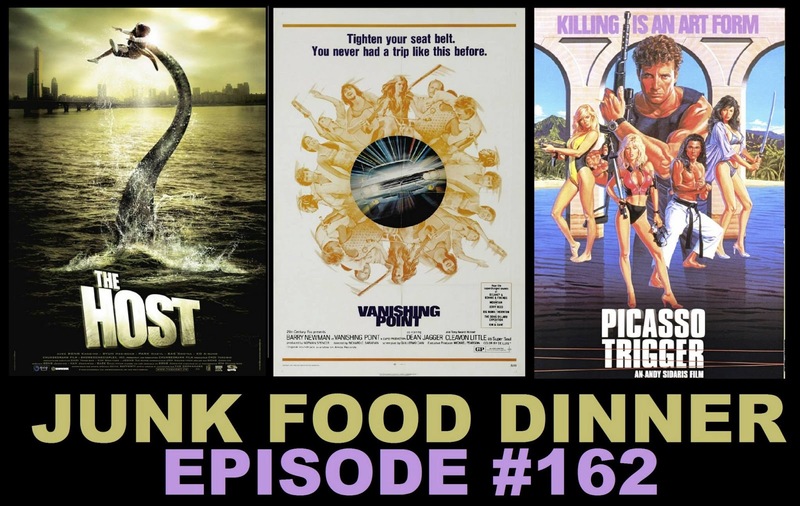 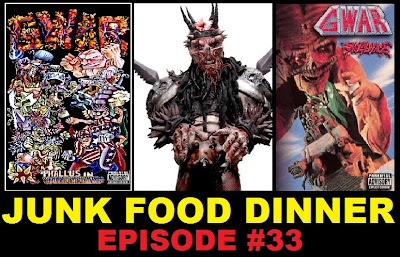 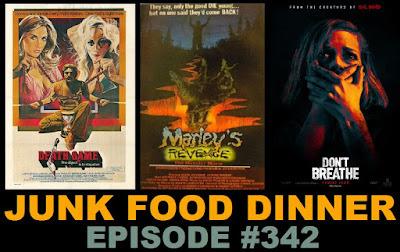 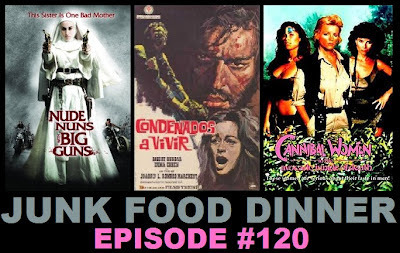 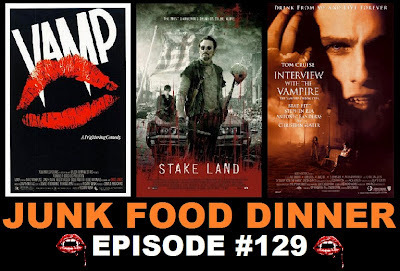 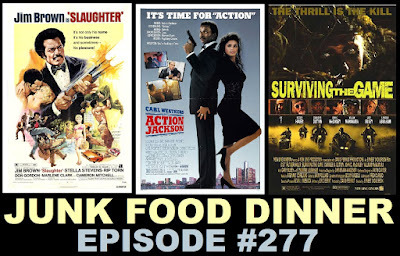 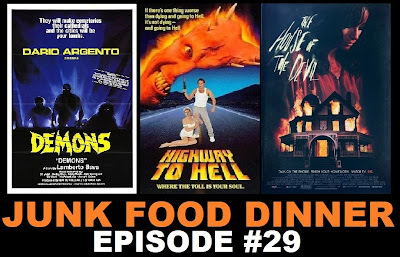 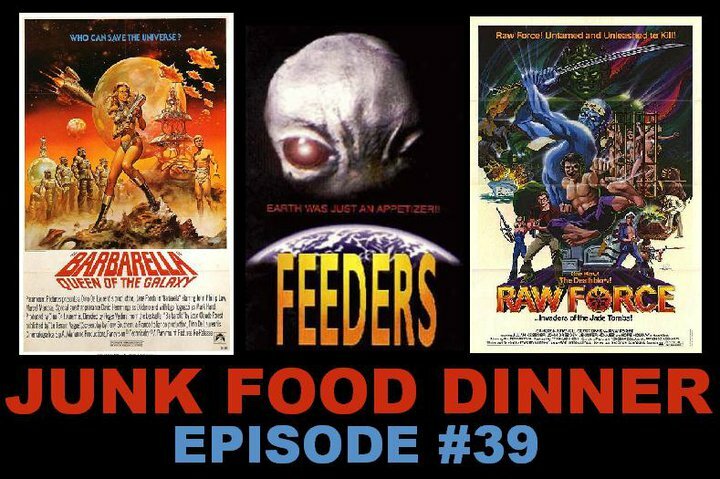 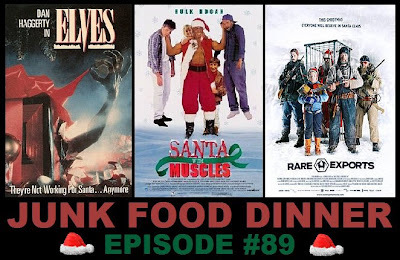 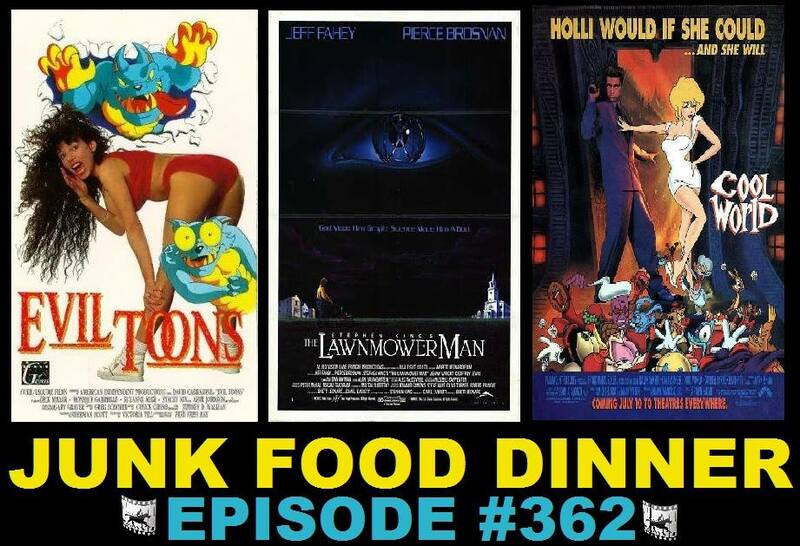 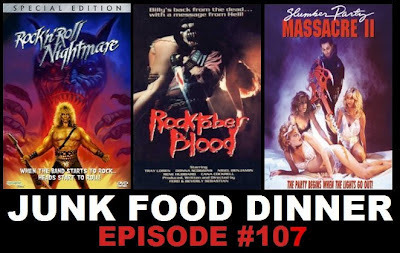 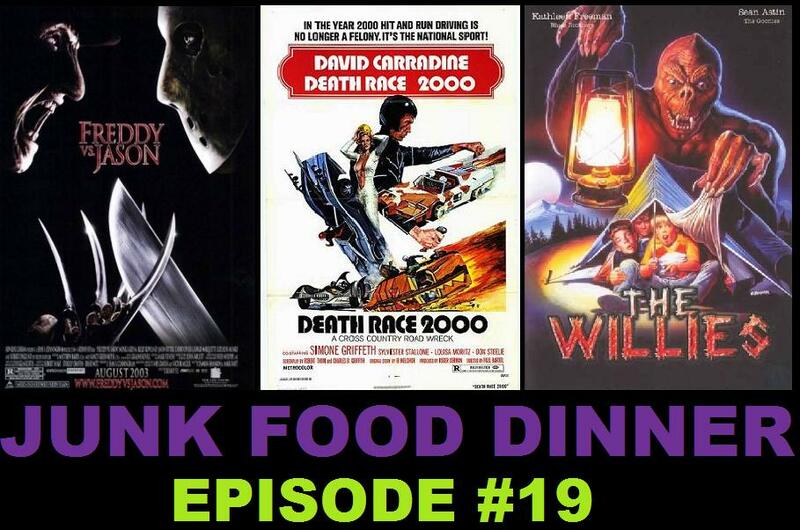 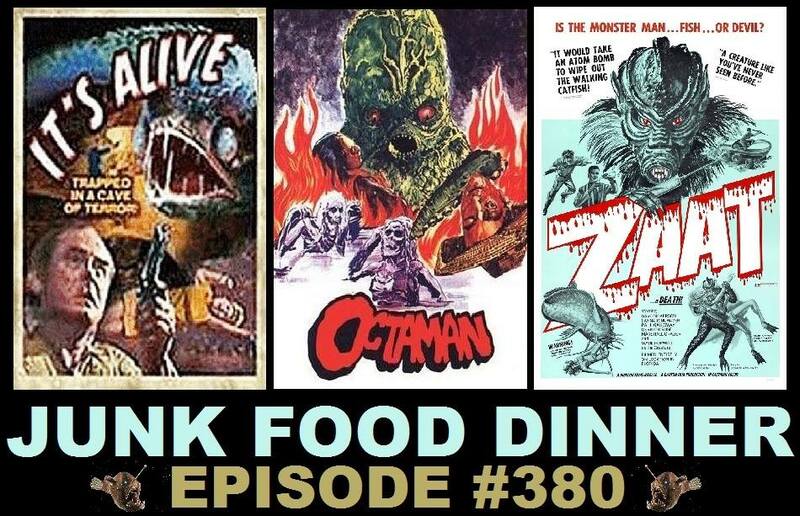 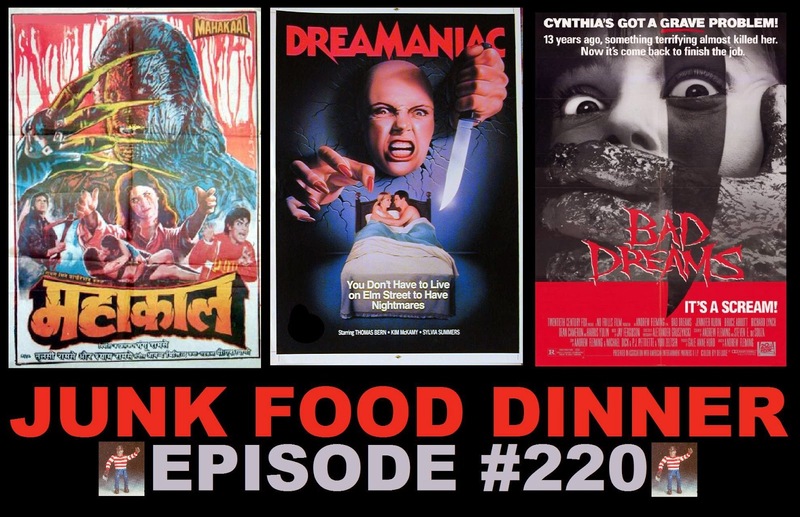 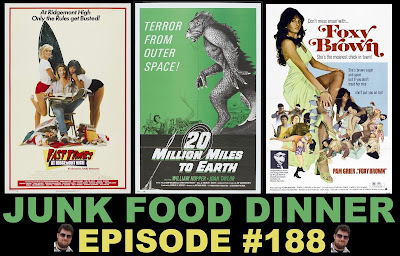 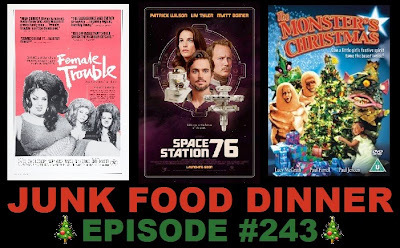 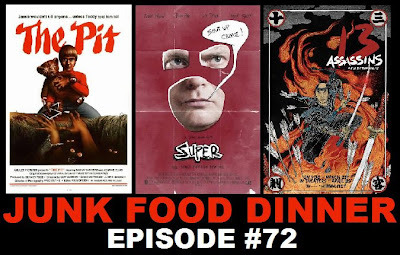 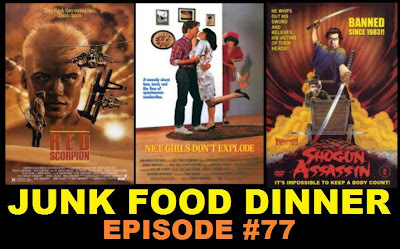 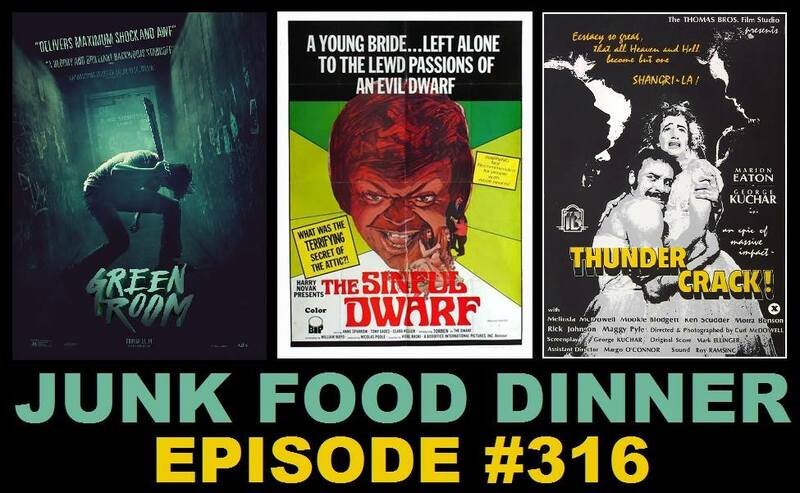 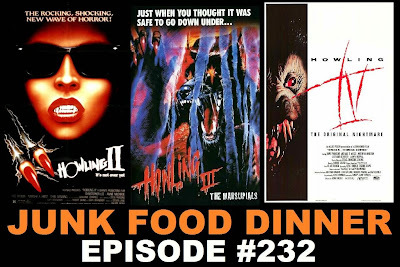 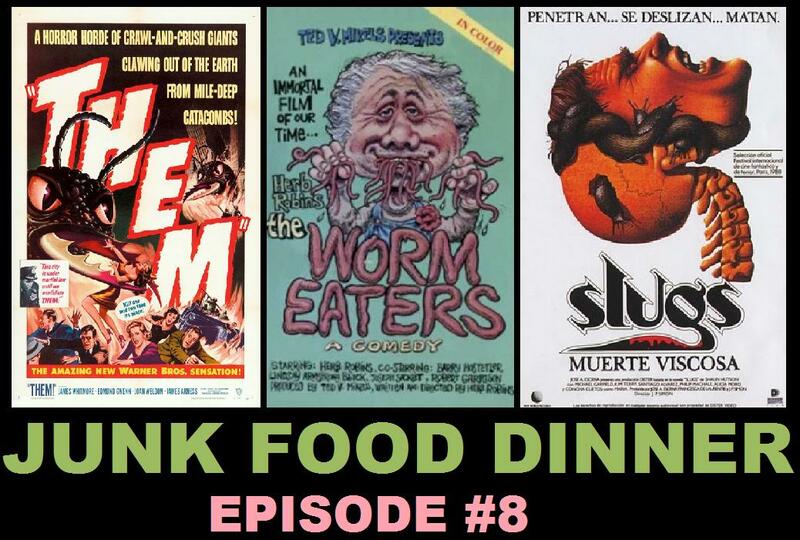 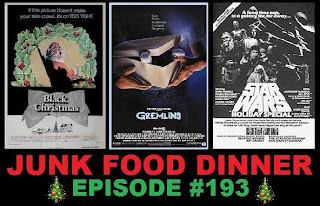 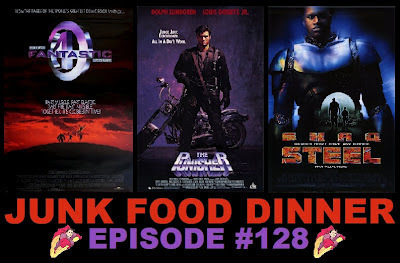 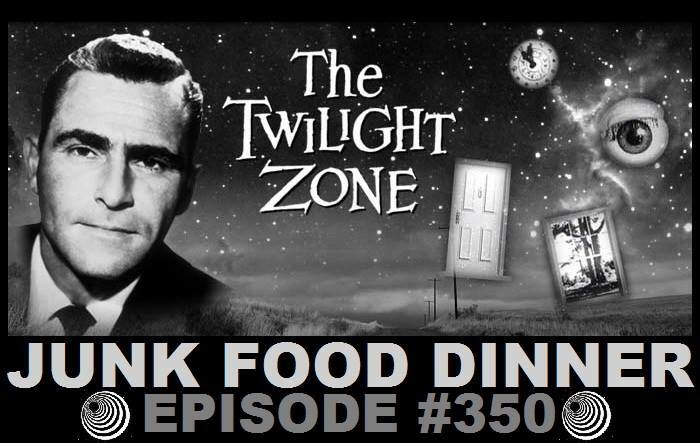 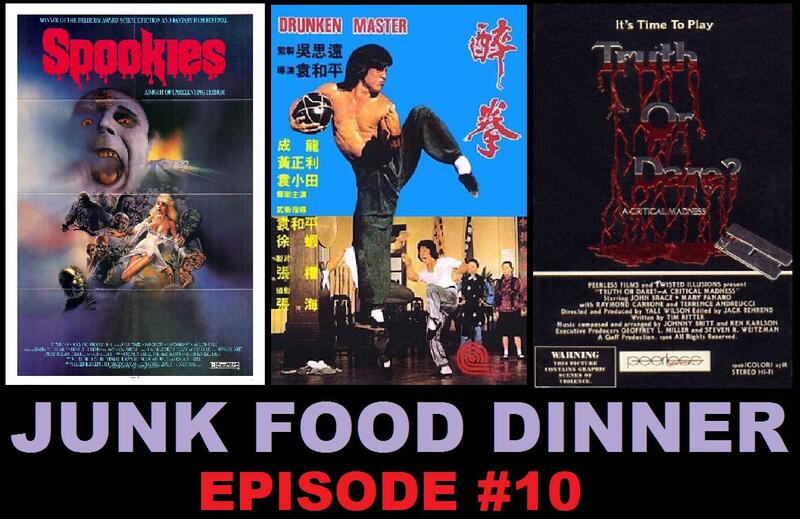 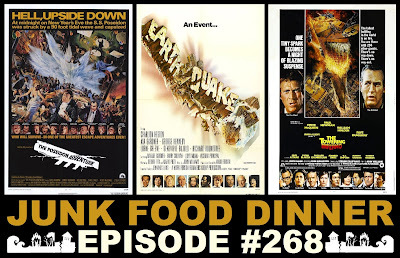 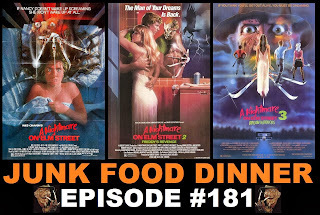 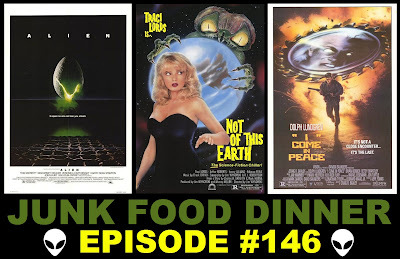 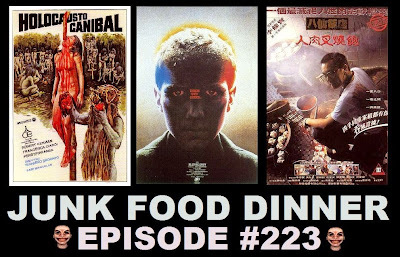 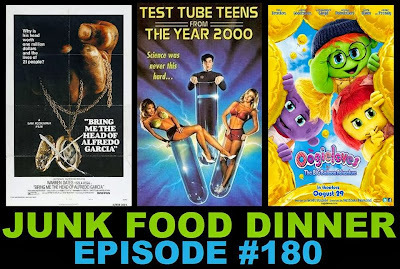 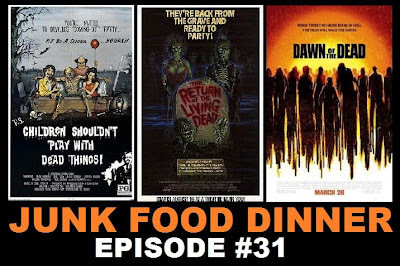 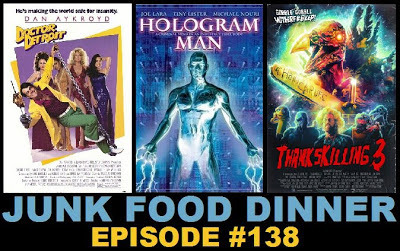 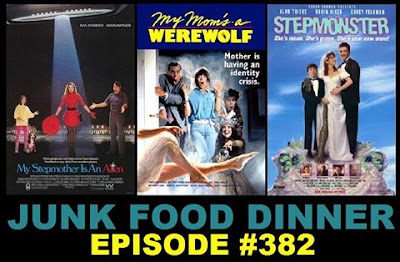 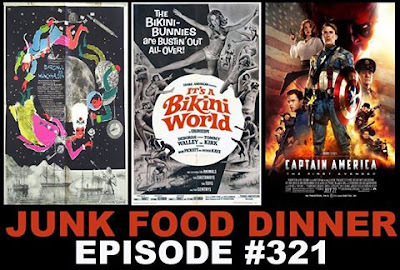 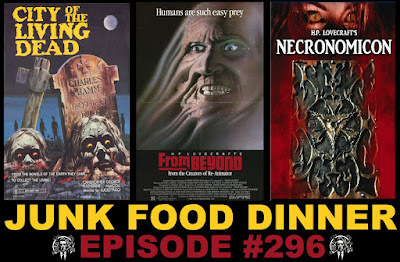 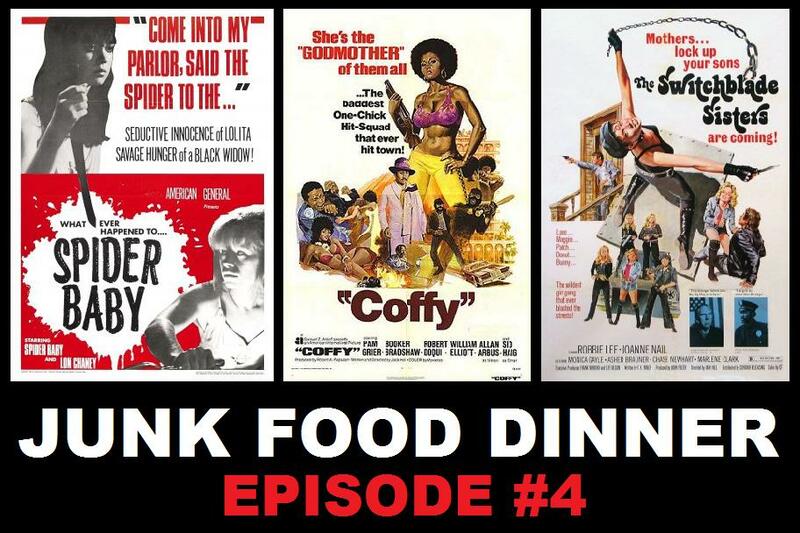 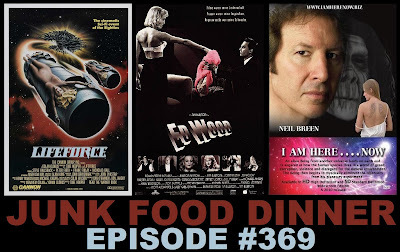 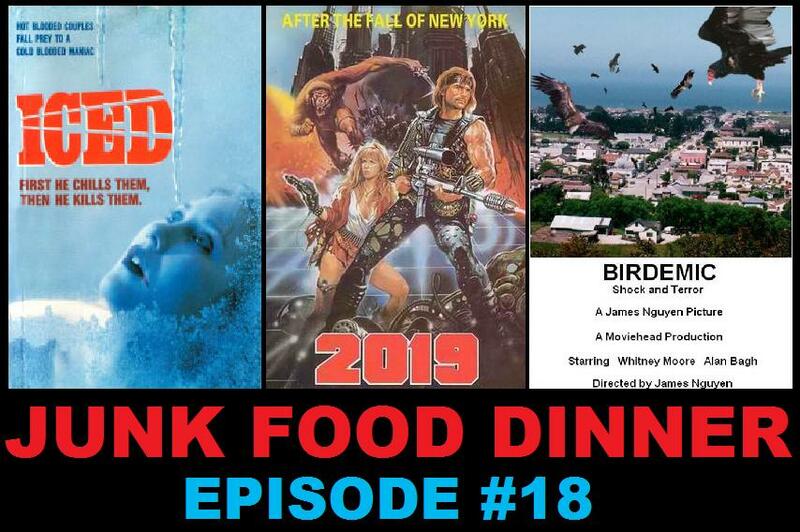 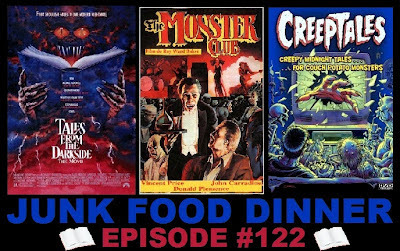 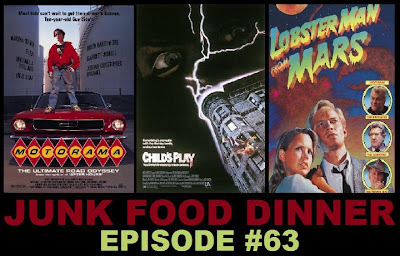 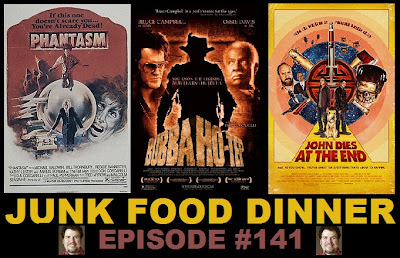 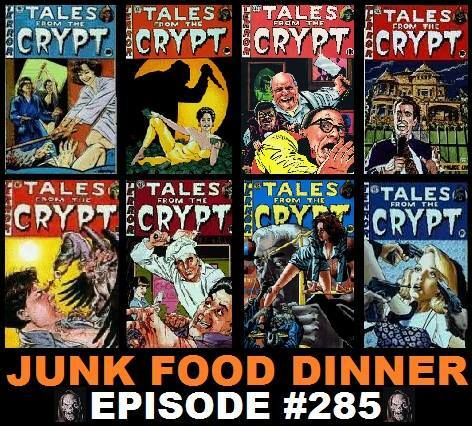 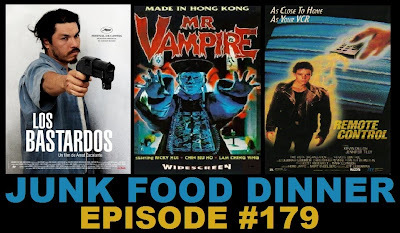 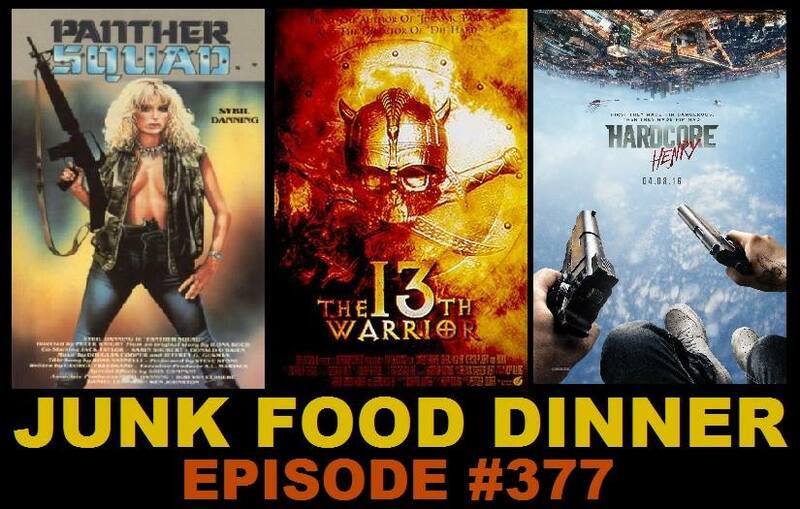 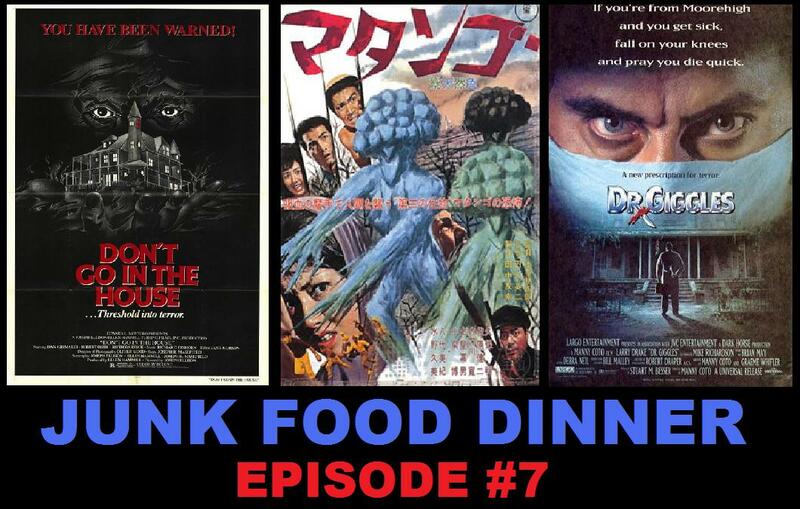 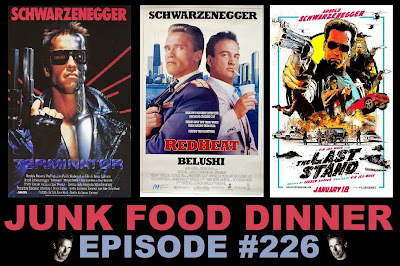 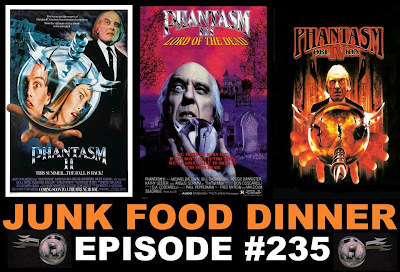 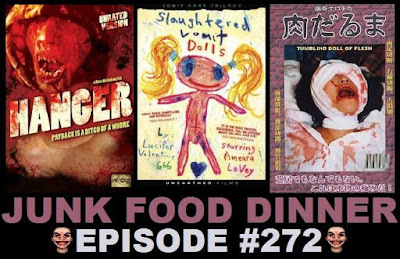 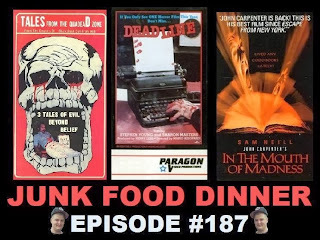 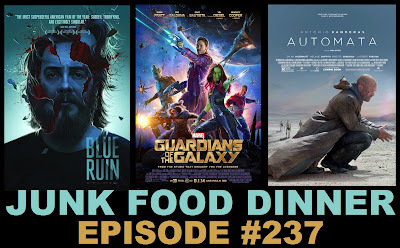 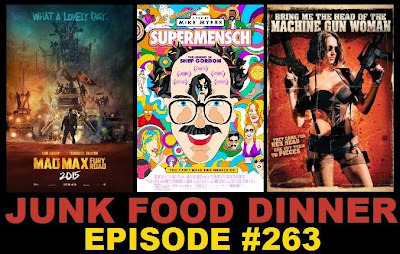 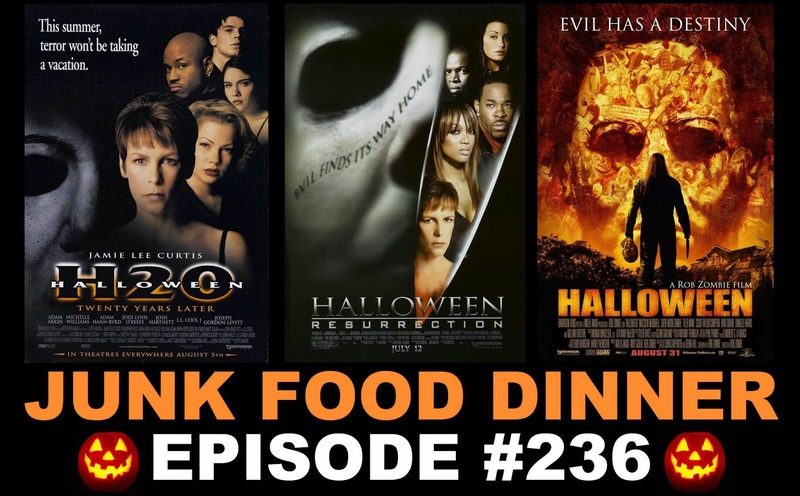 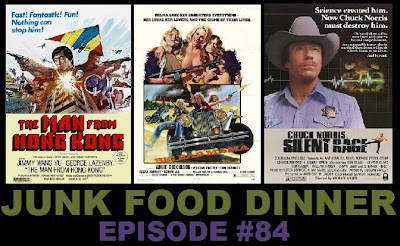 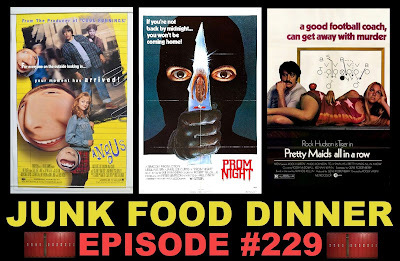 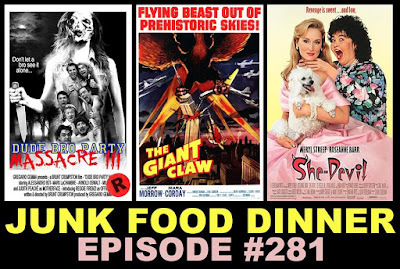 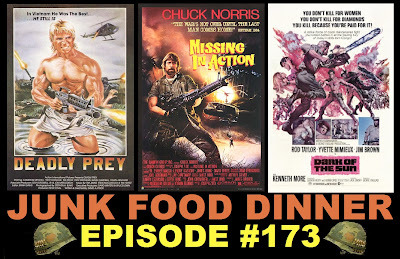 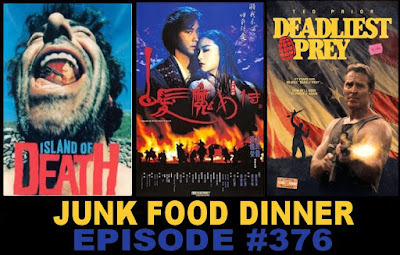 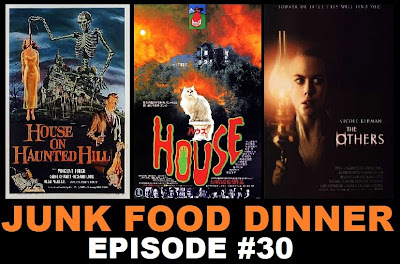 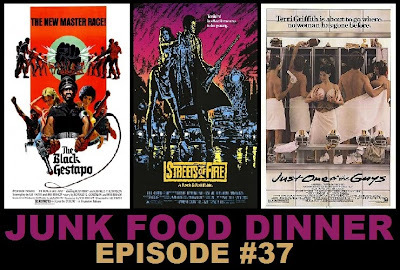 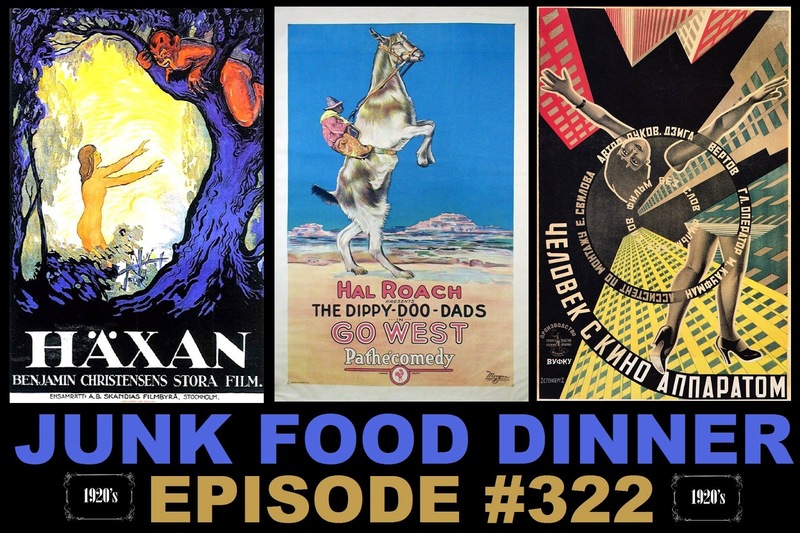 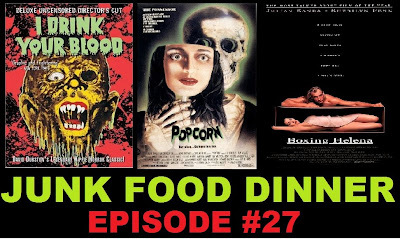 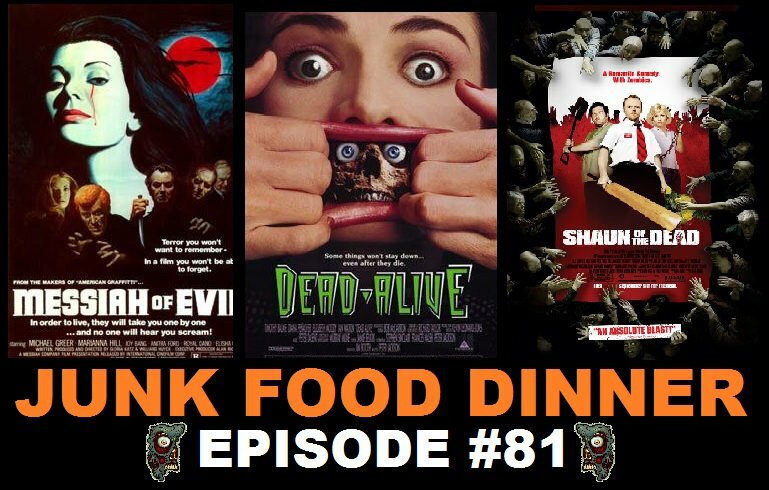 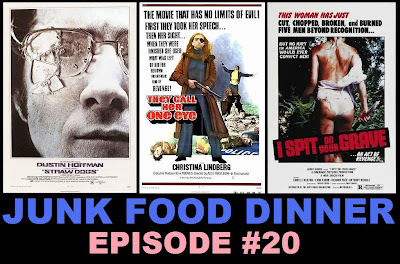 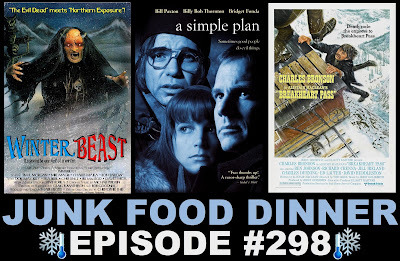 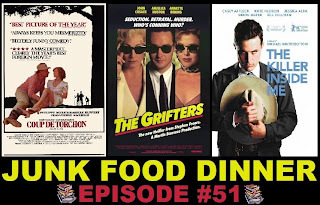 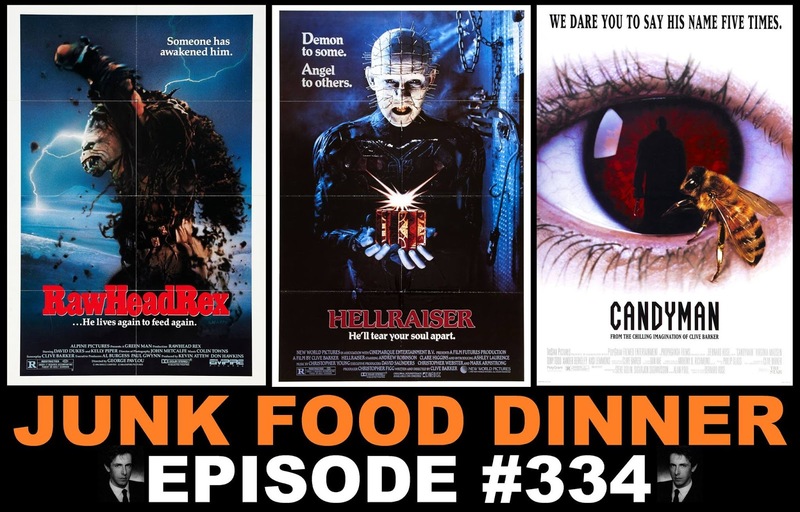 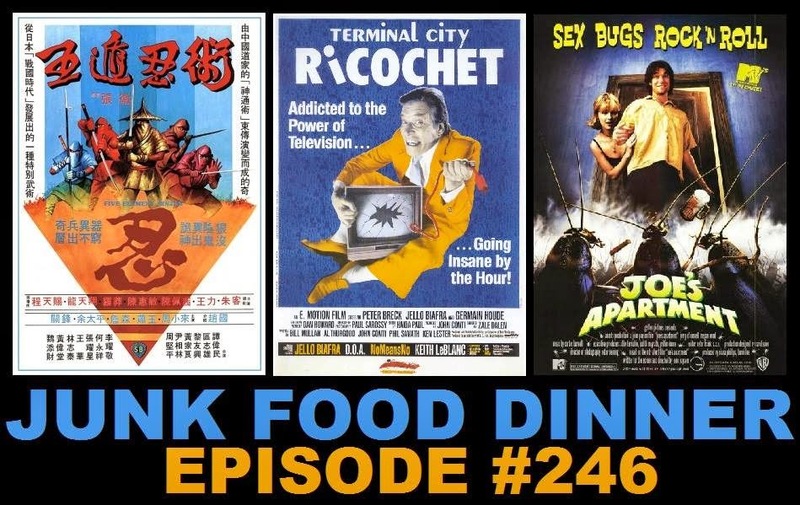 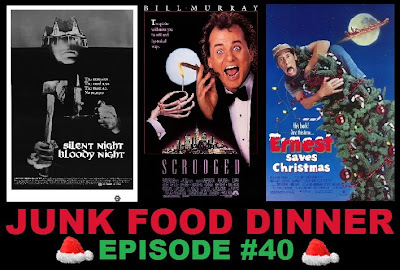 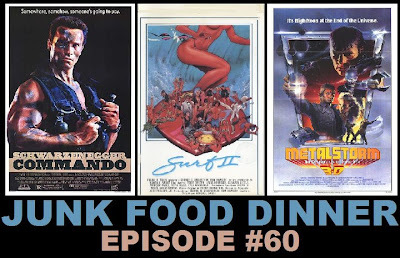 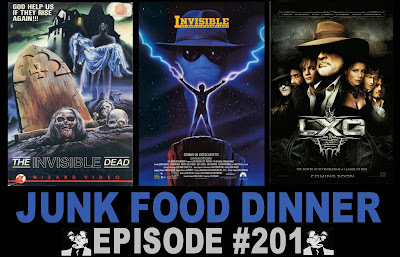 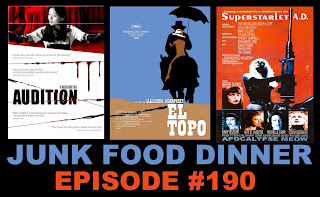 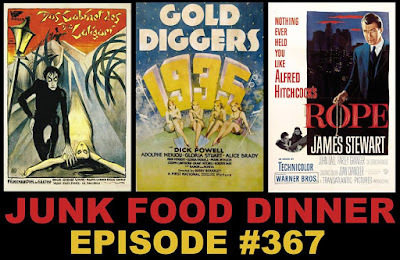 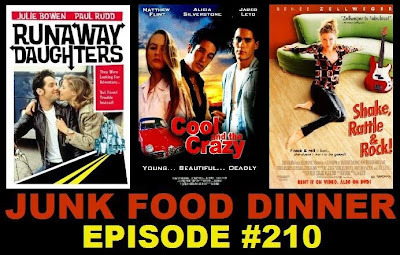 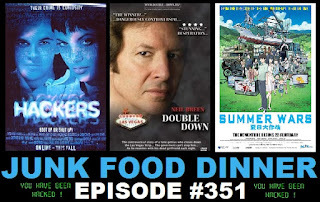 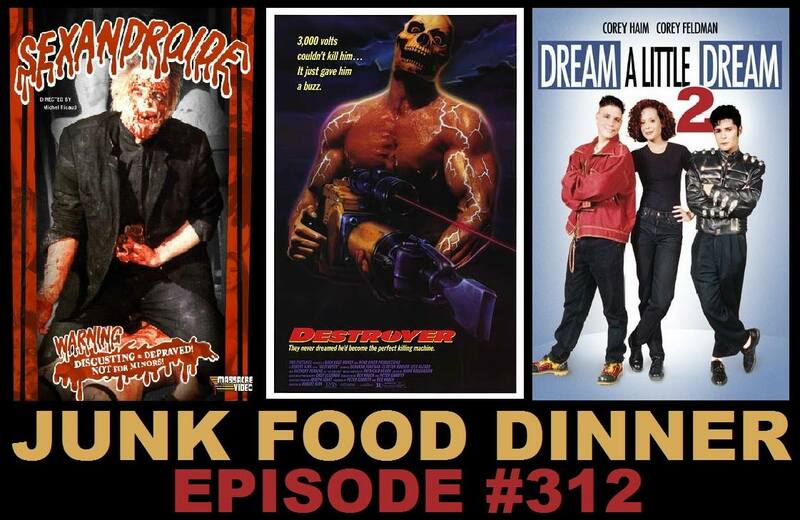 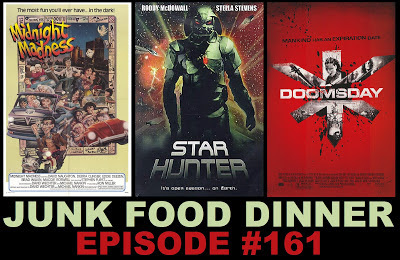 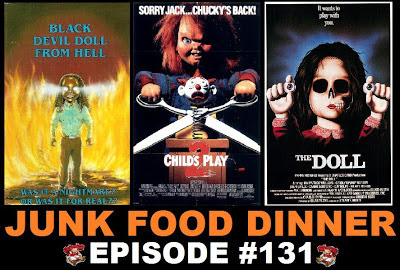 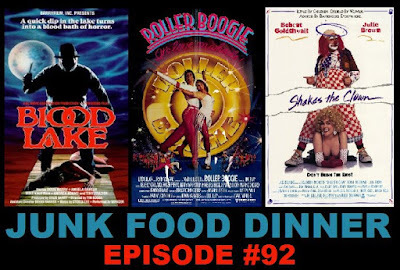 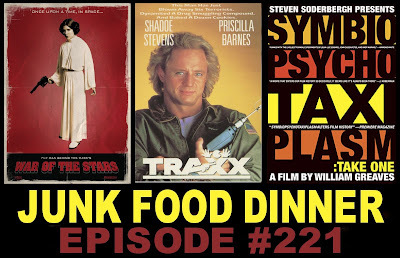 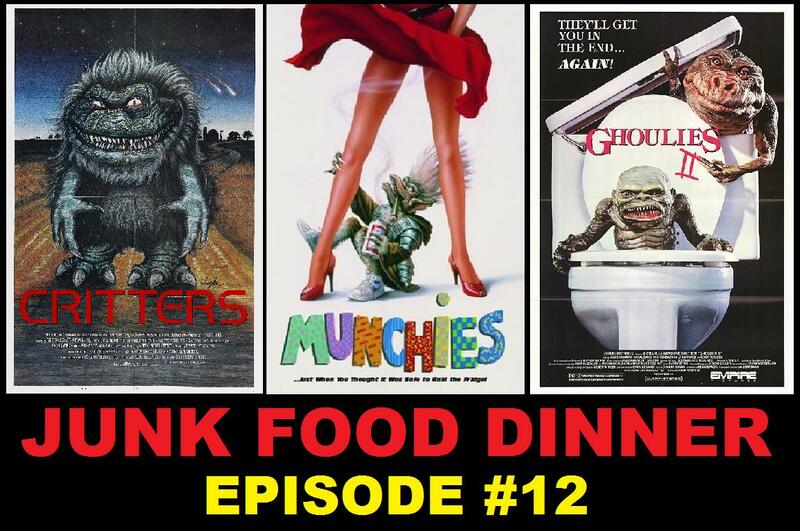 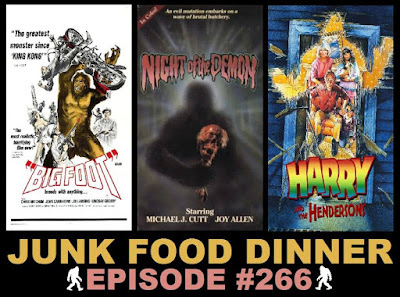 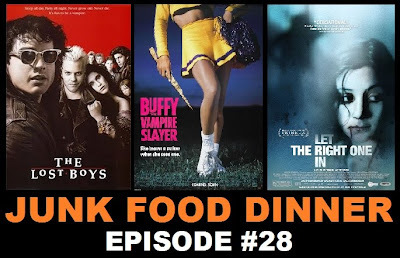 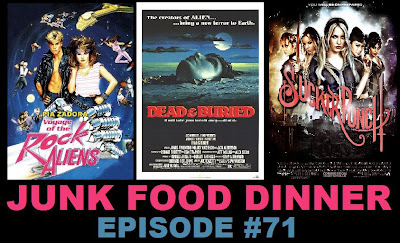 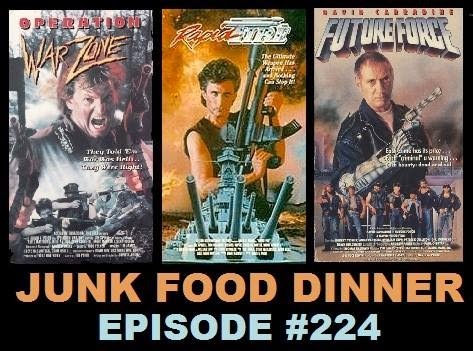 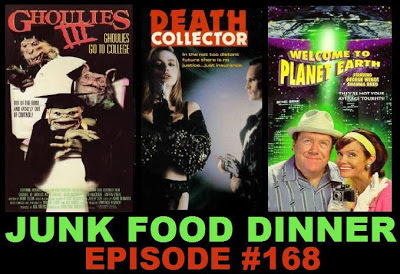 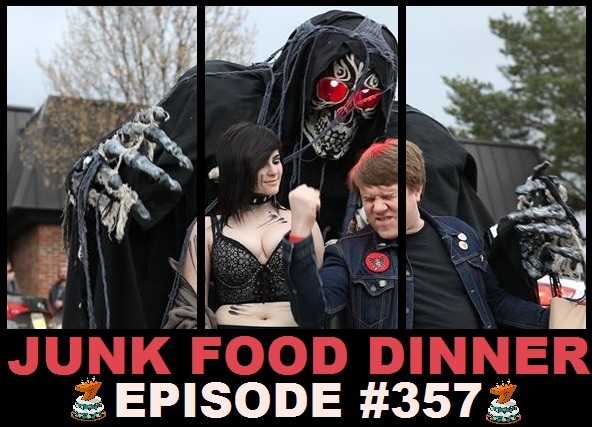 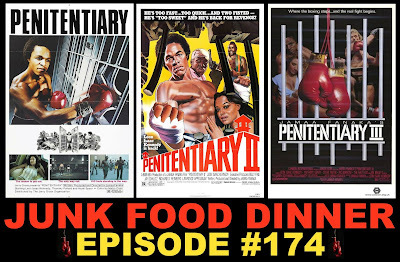 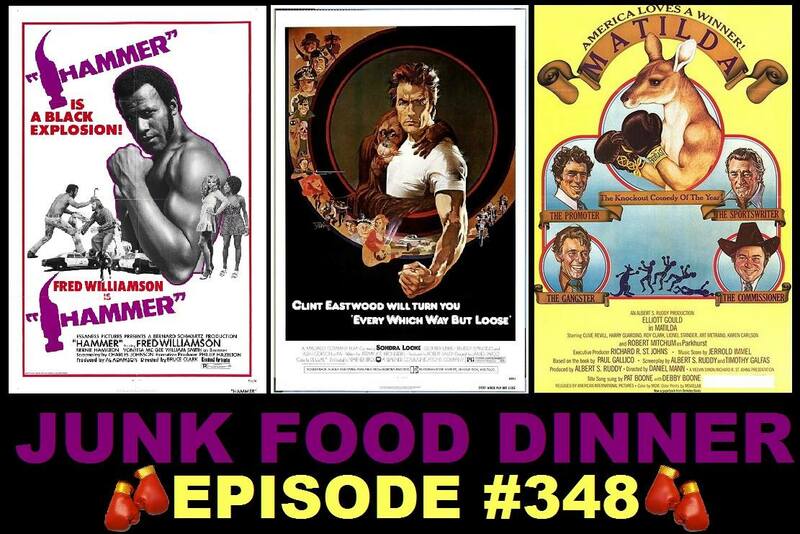 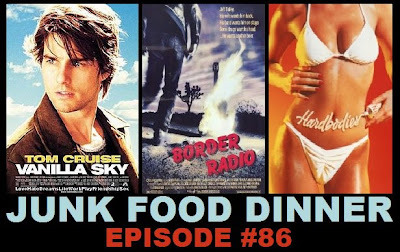 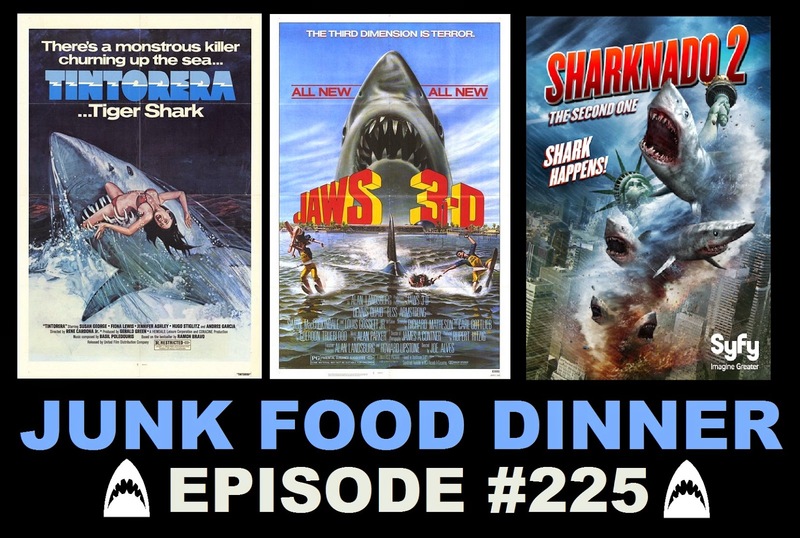 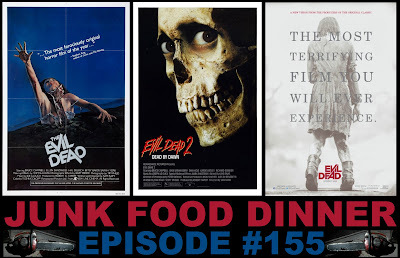 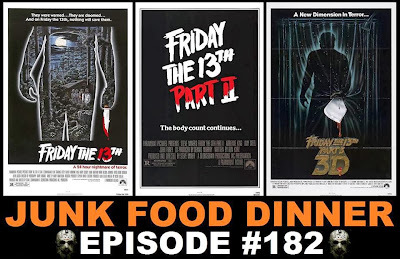 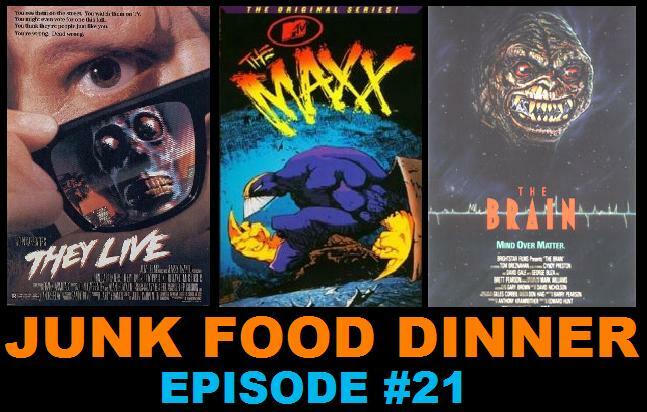 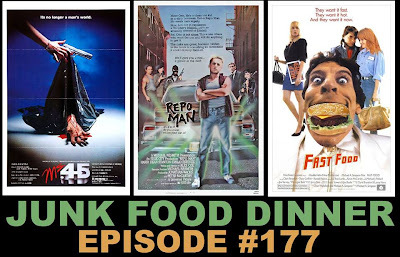 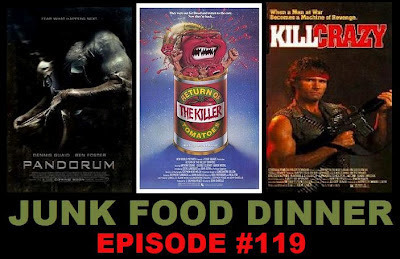 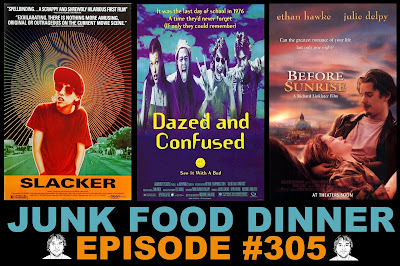 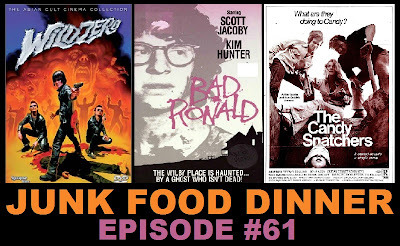 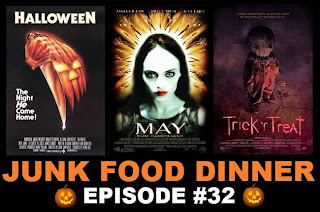 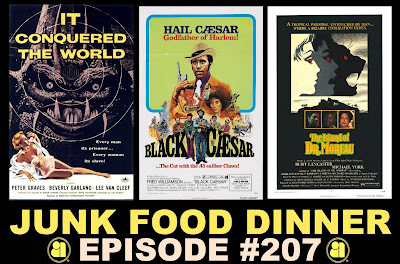 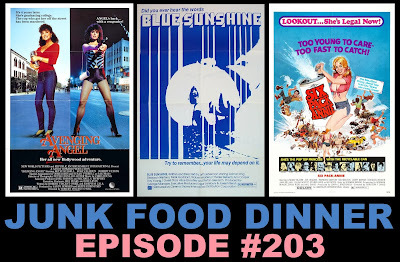 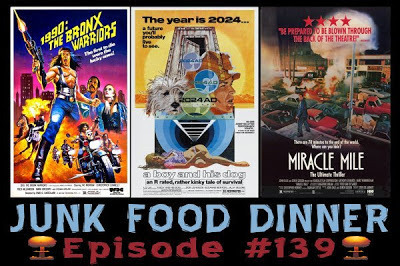 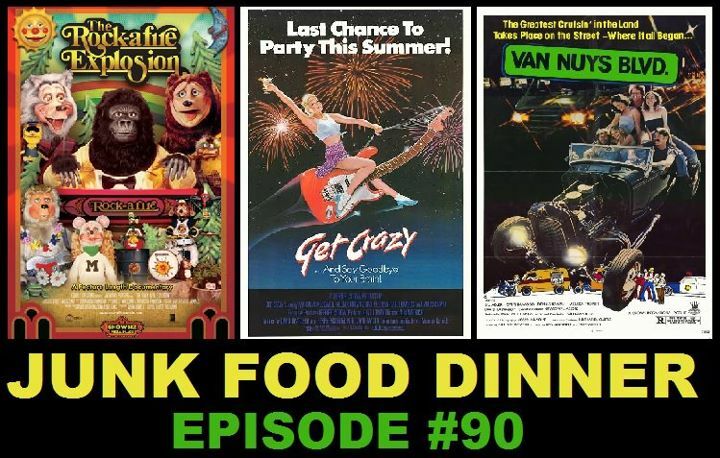 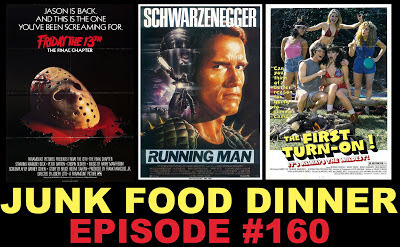 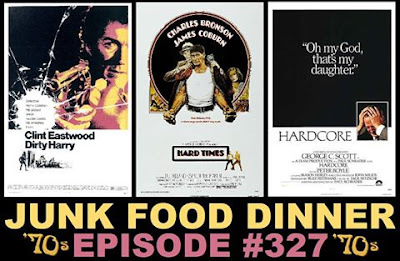 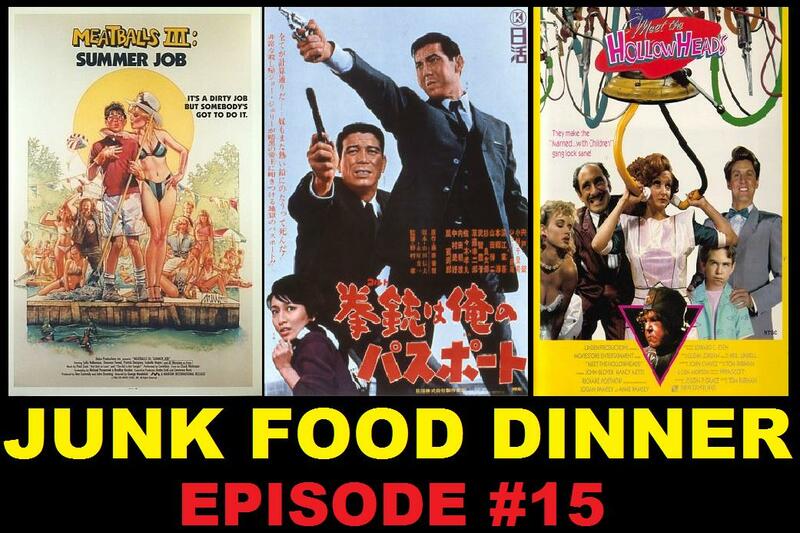 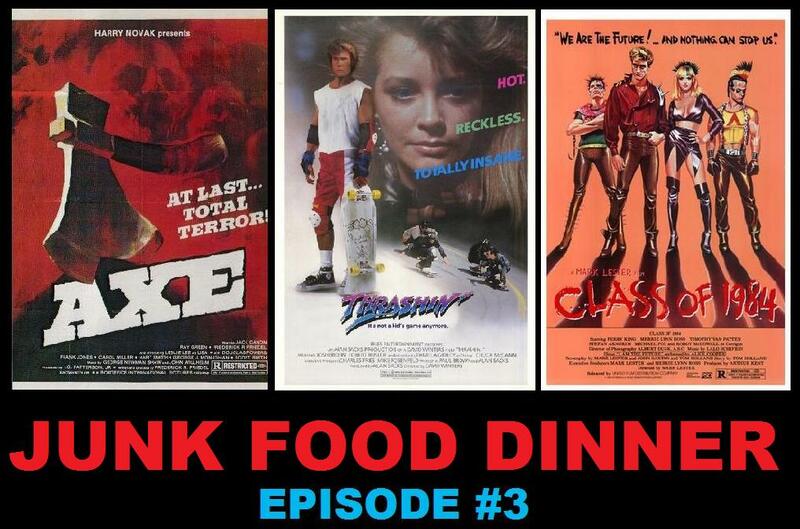 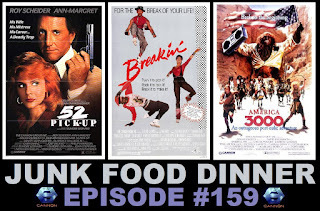 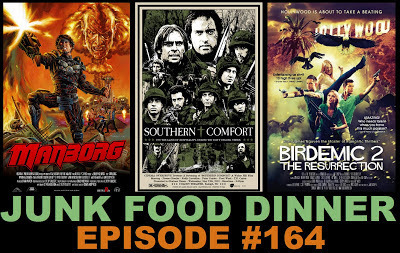 Friend to man and beast, Jon Dieringer (Screen Slate, Junk Food Dinner #72) has taken the whole of Mean Streets and replaced all the music with YouTube covers. 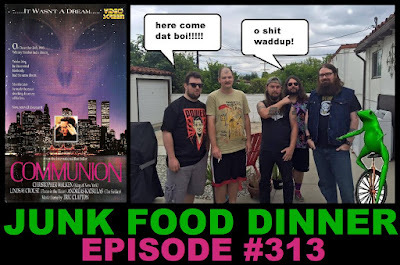 I had actually heard about this project before I physically met Jon and have been excited about it coming to fruition ever since. 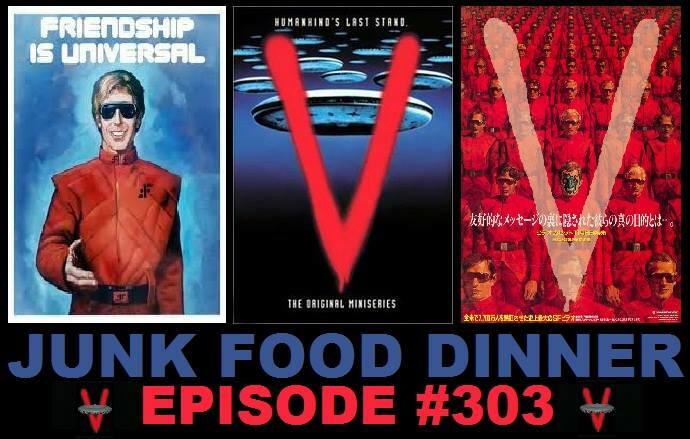 A wonderful way to present cinema and pop music in the hands of the public and the the people who love it. 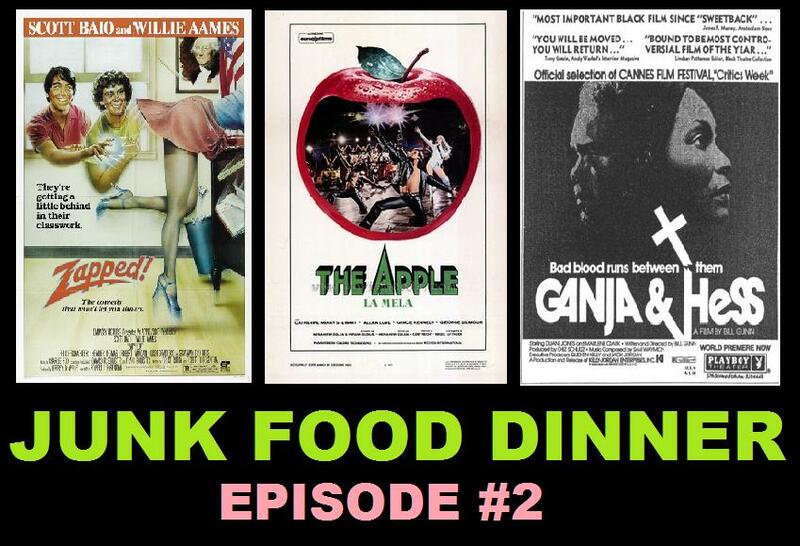 From what I've seen, this will be something you don't want to miss.